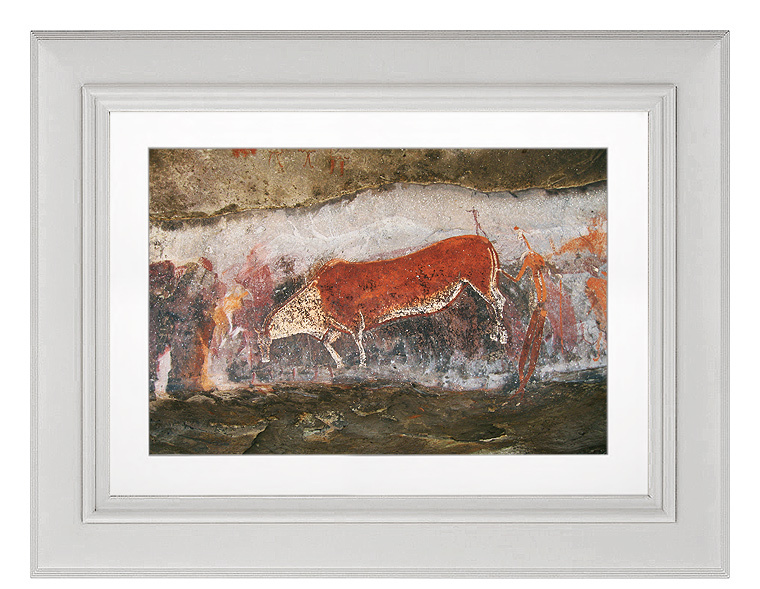 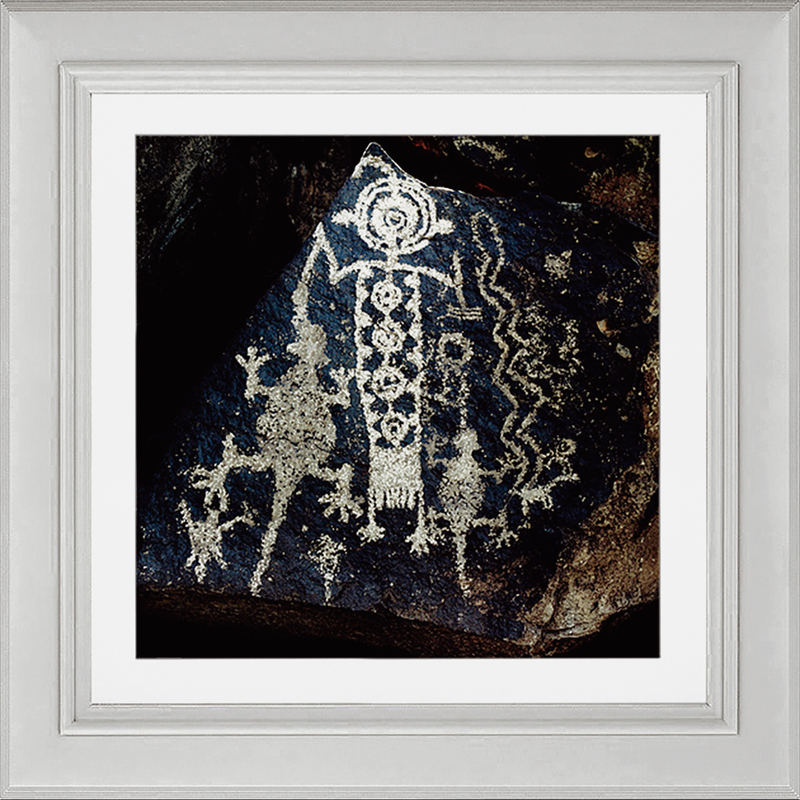 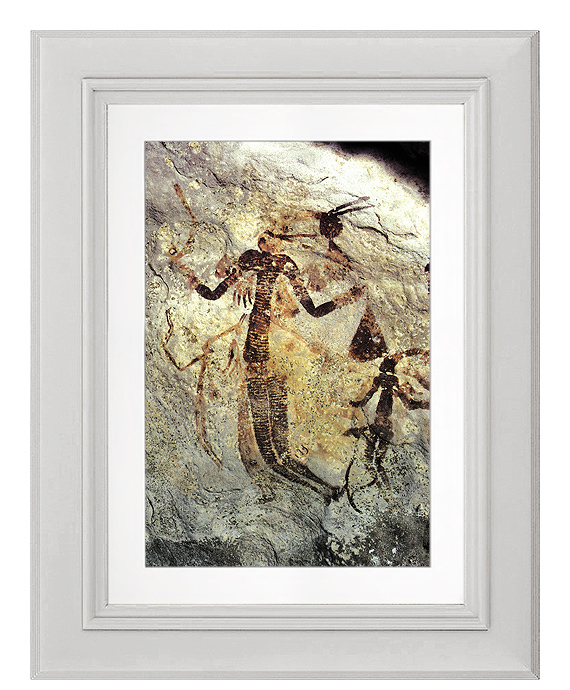 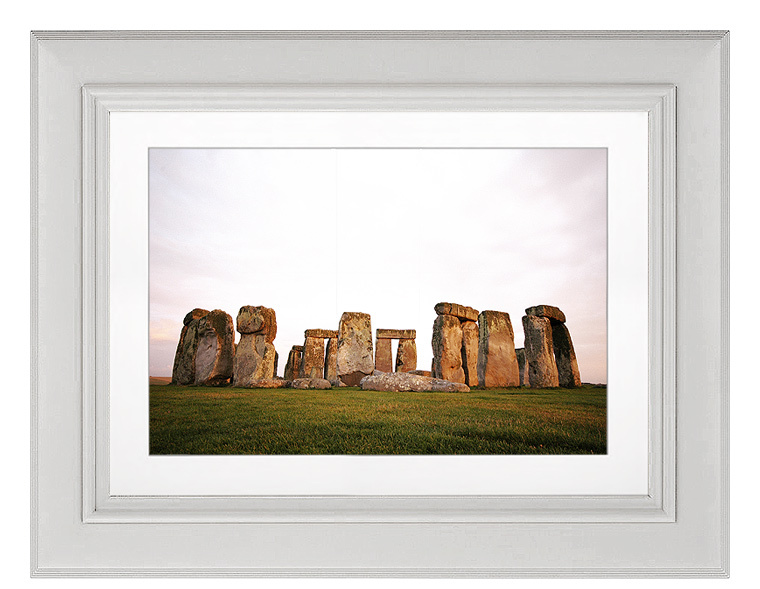 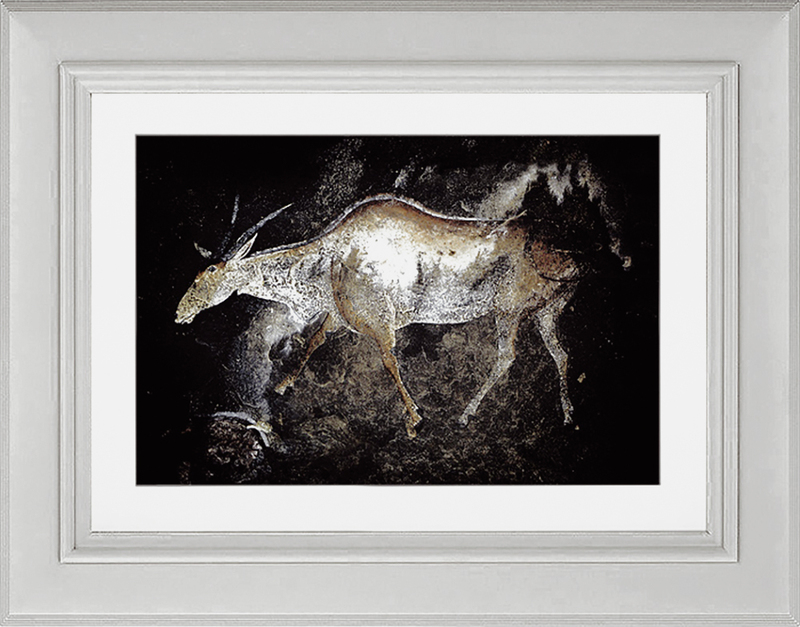 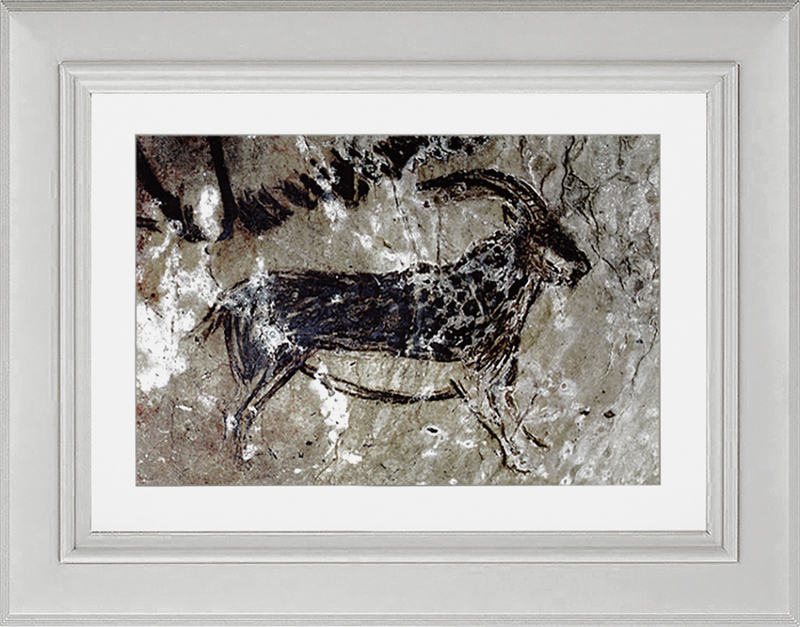 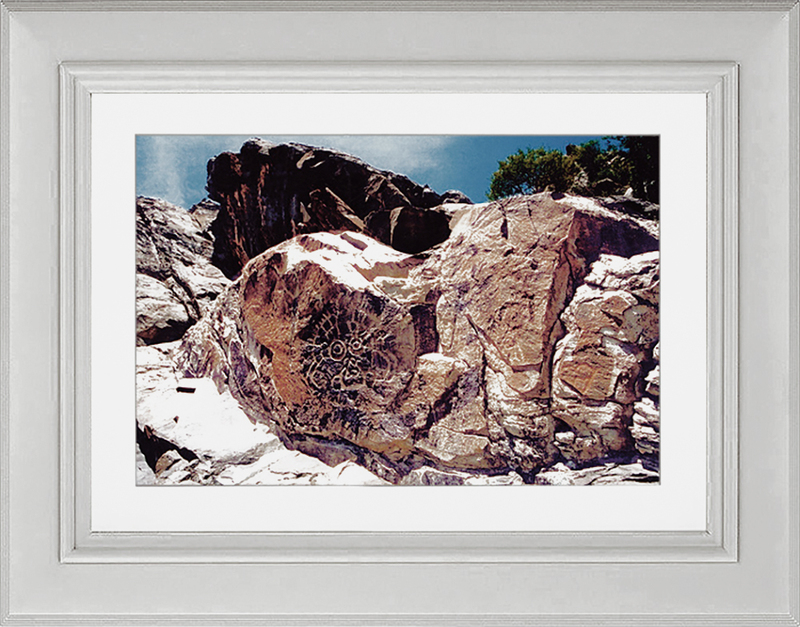 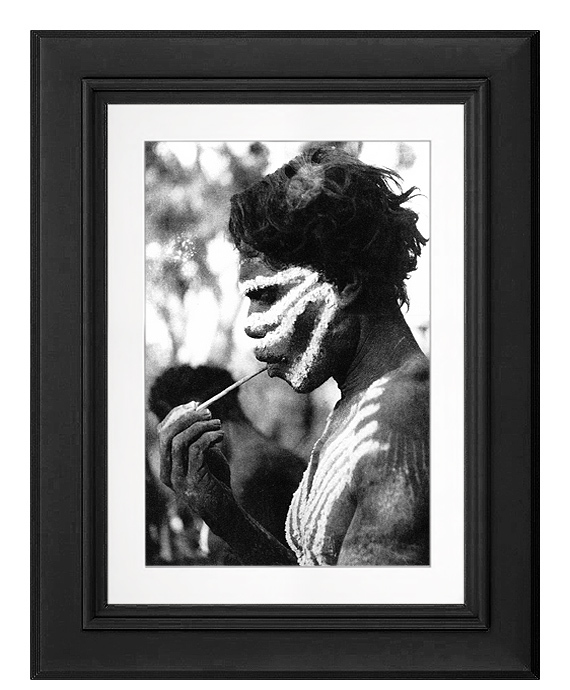 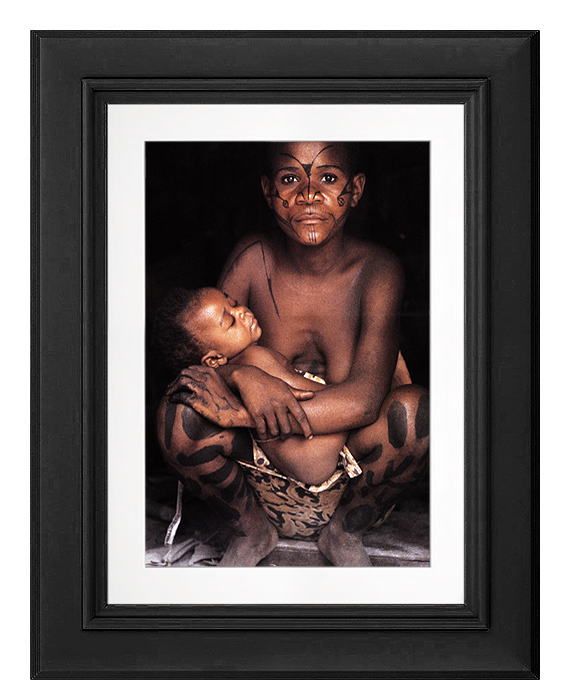 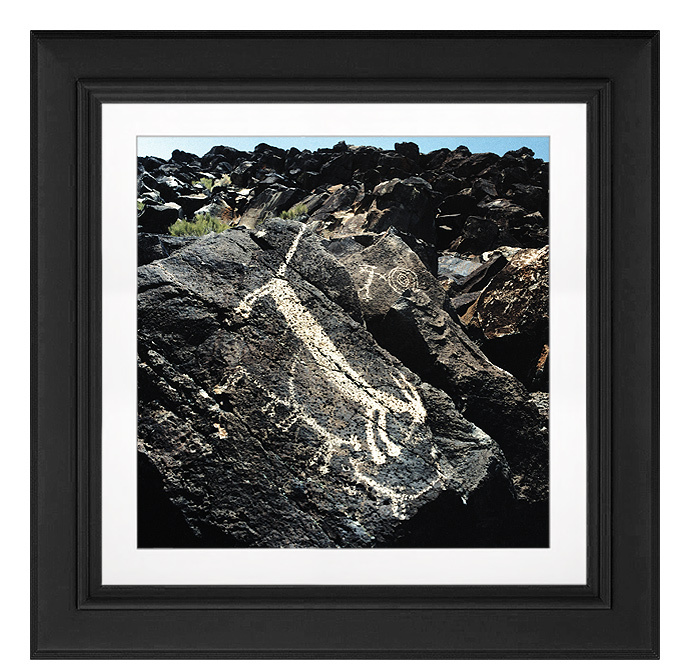 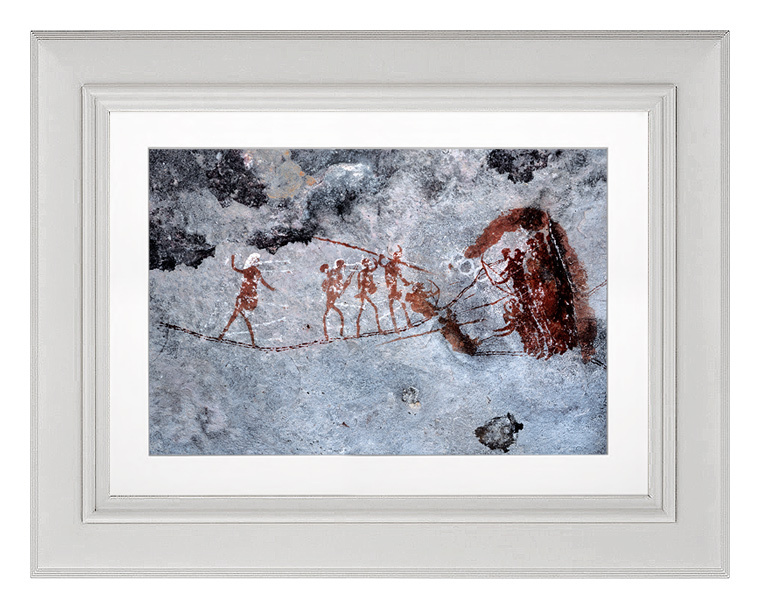 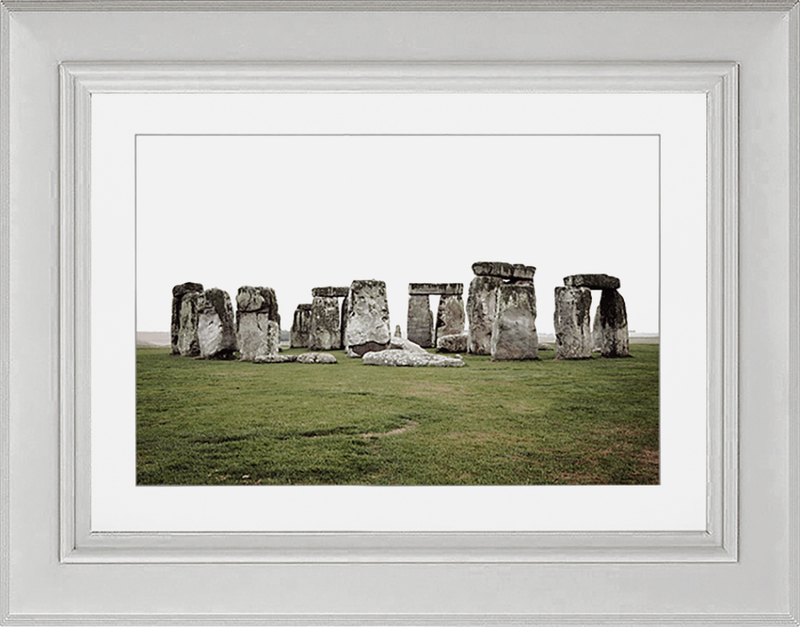 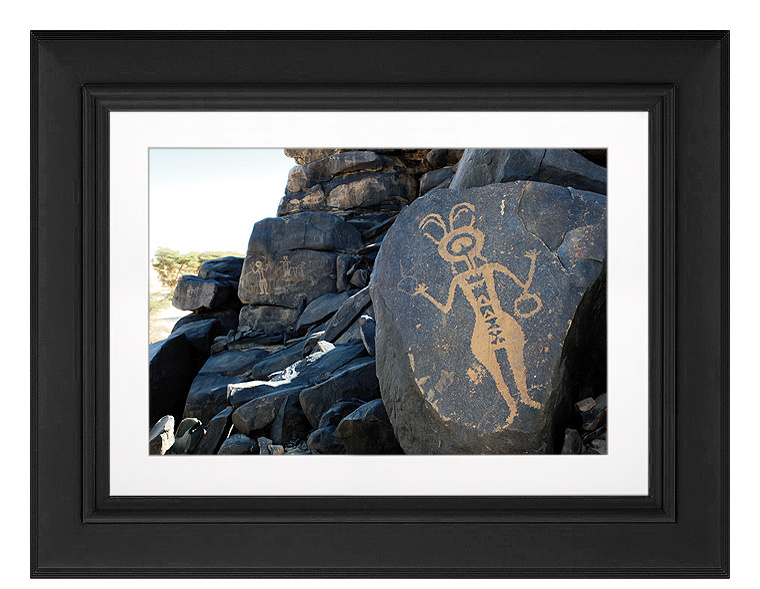 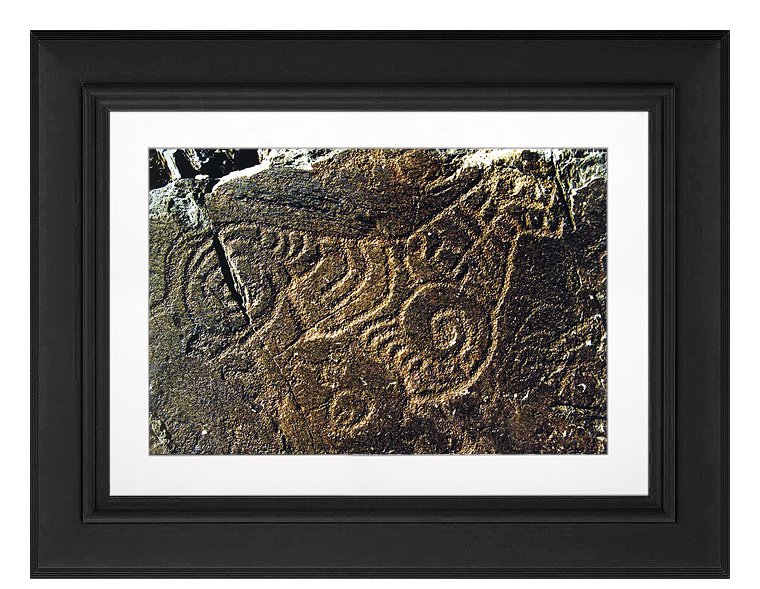 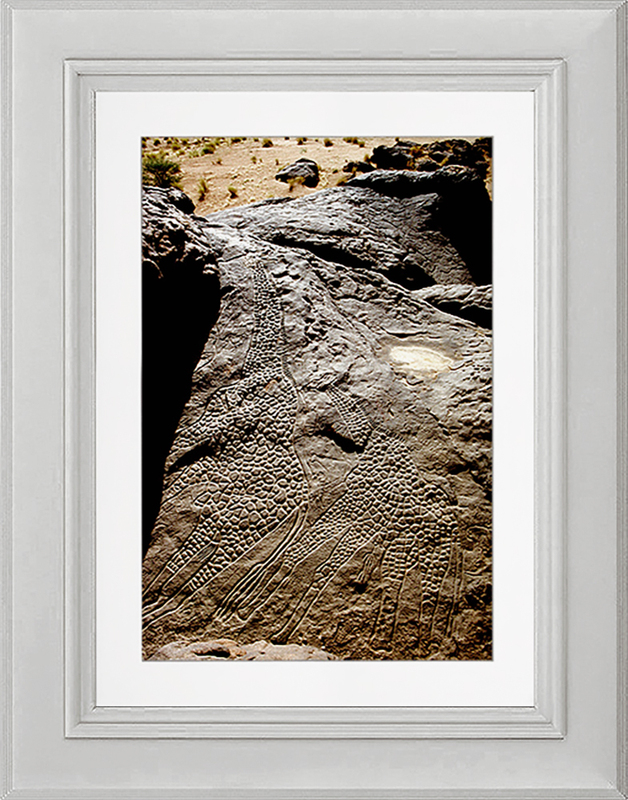 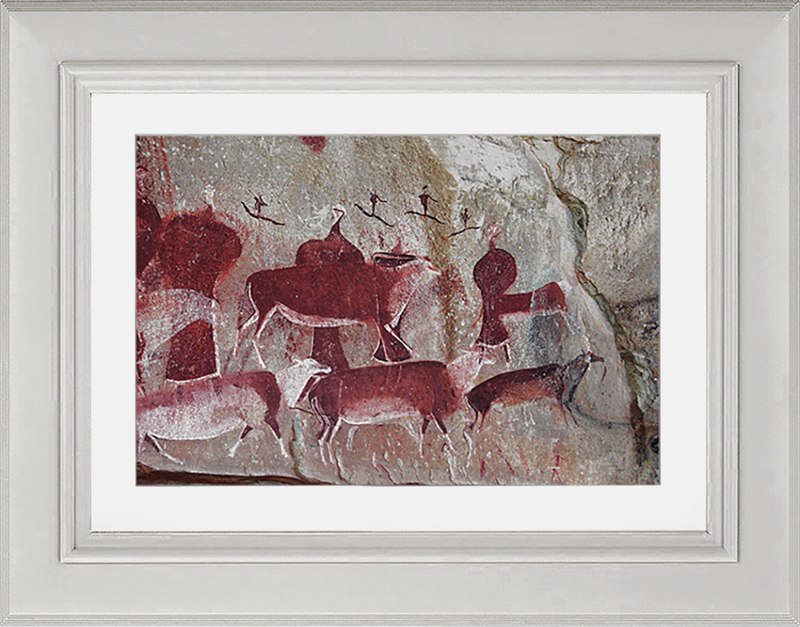 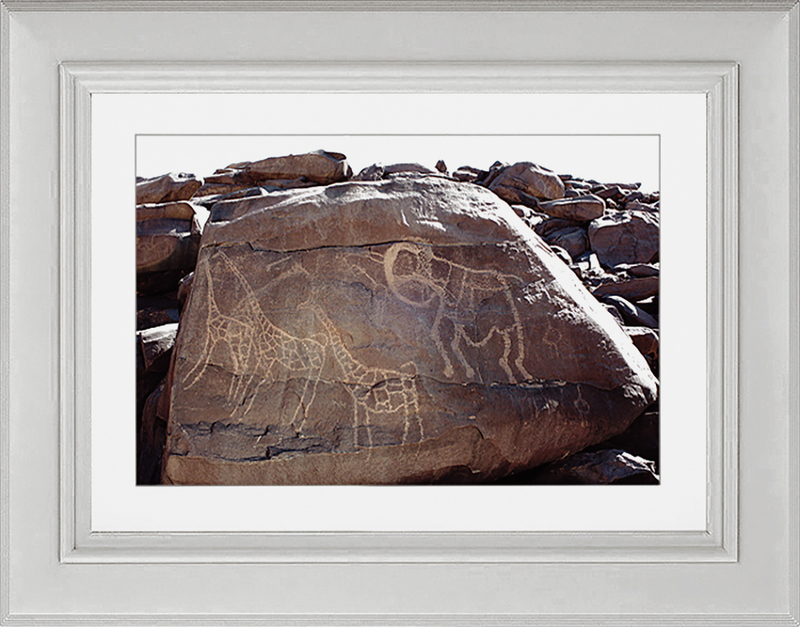 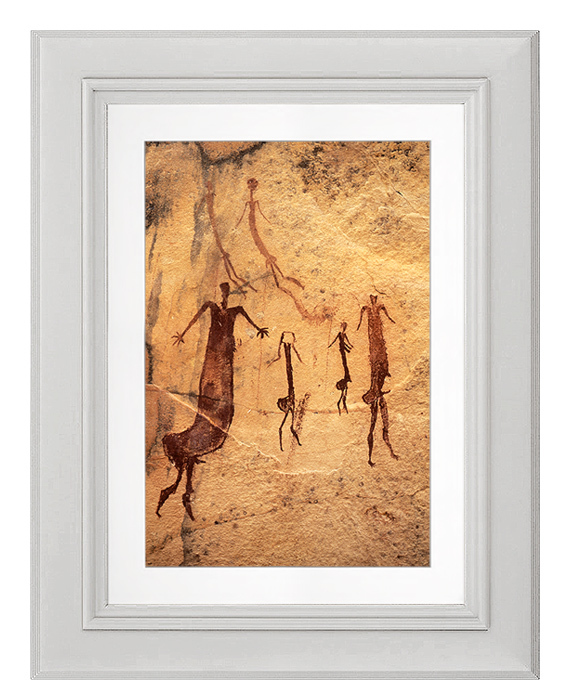 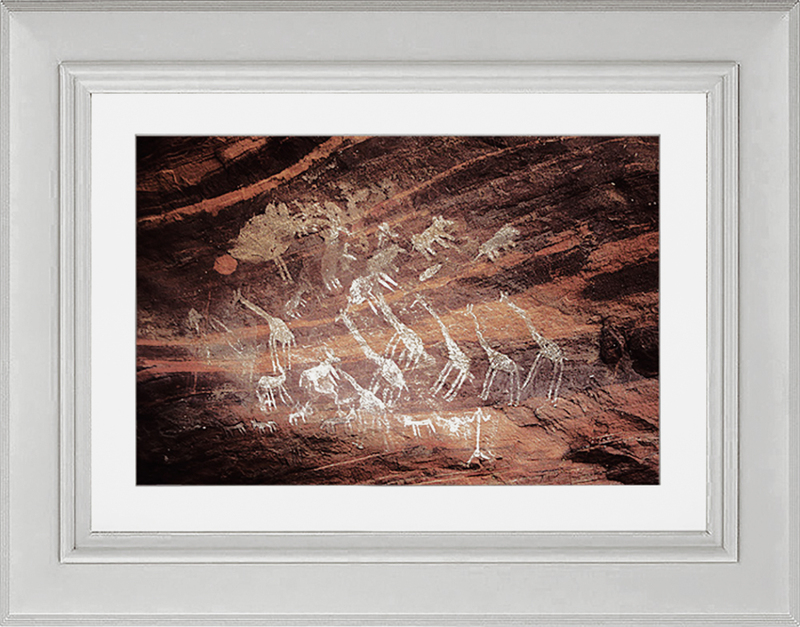 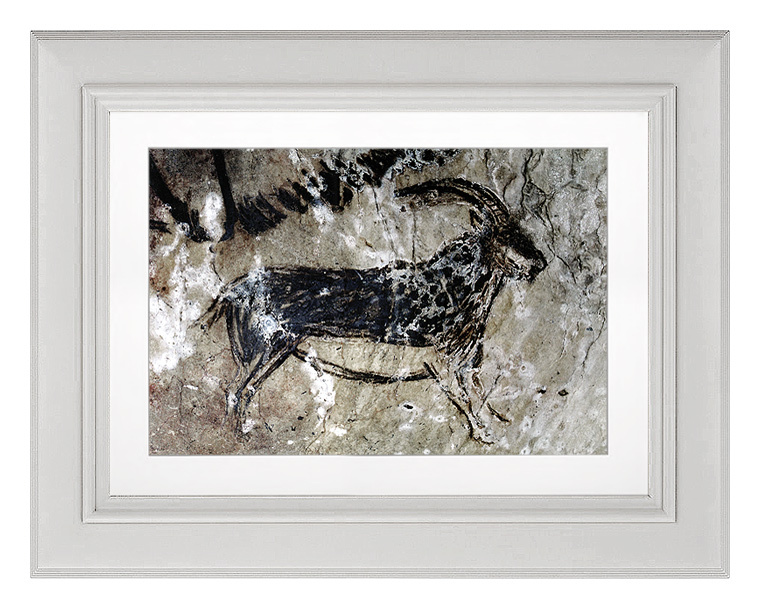 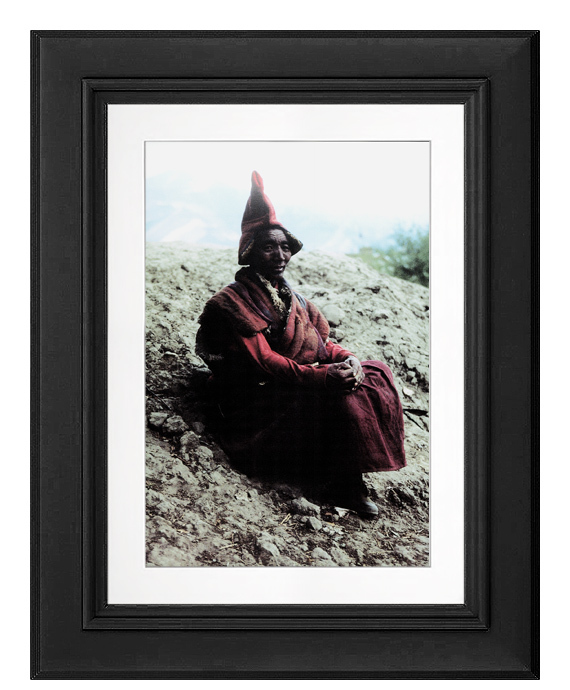 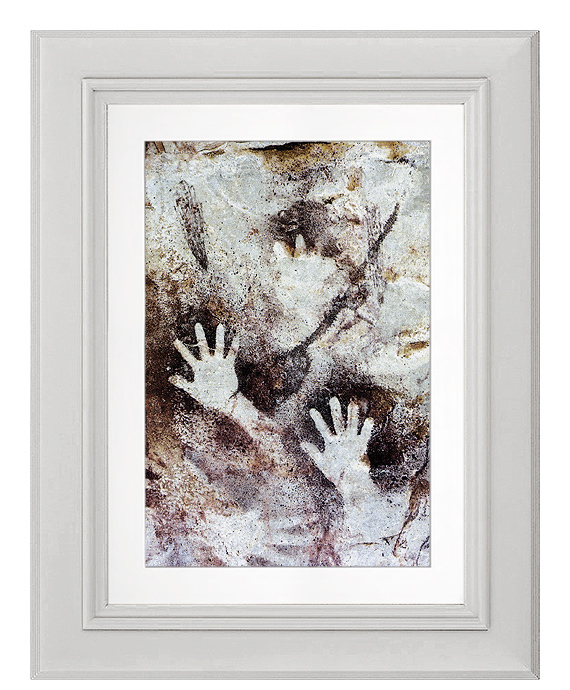 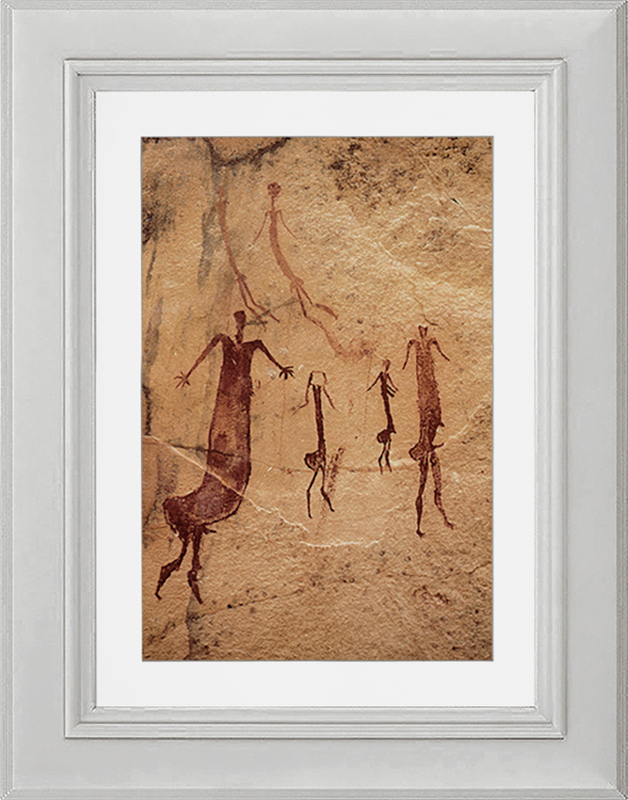 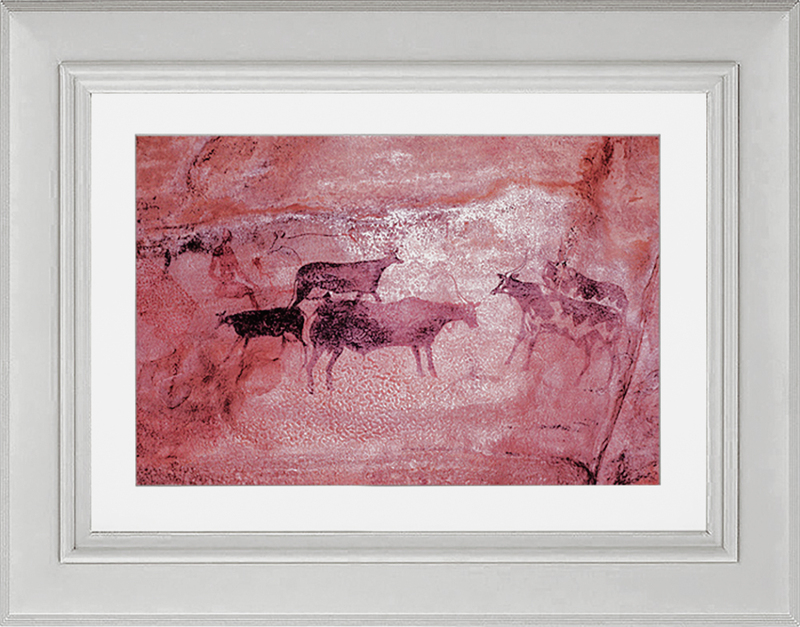 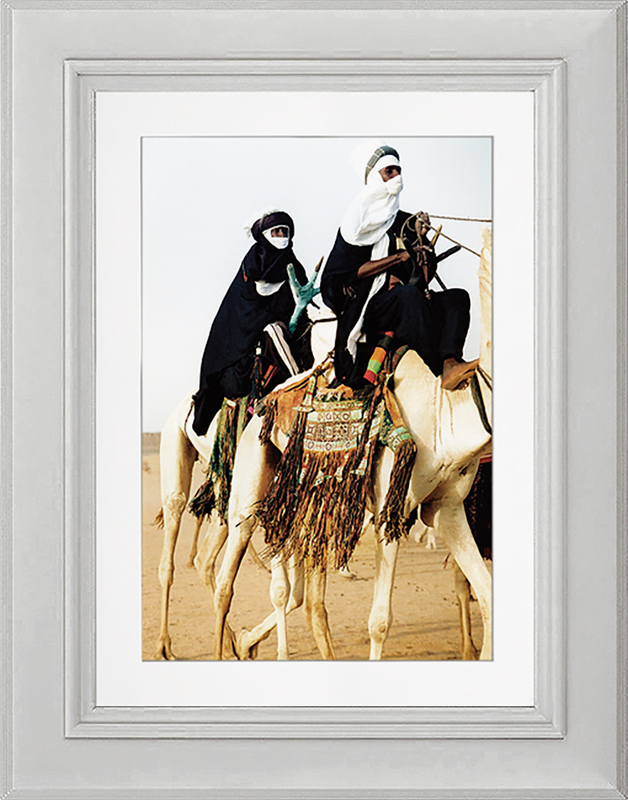 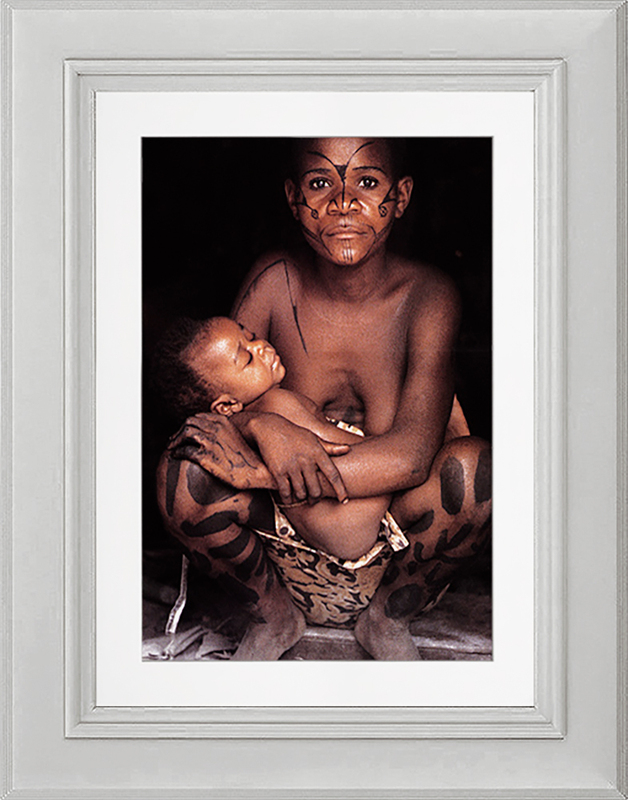 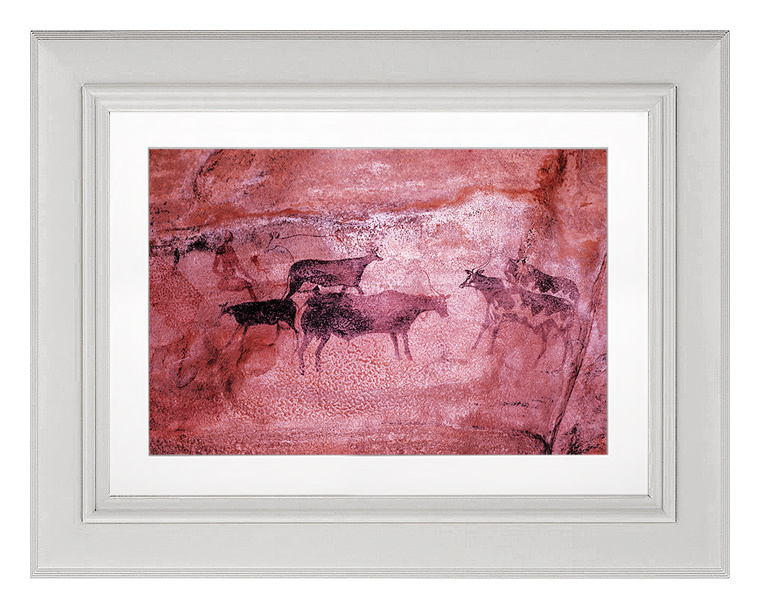 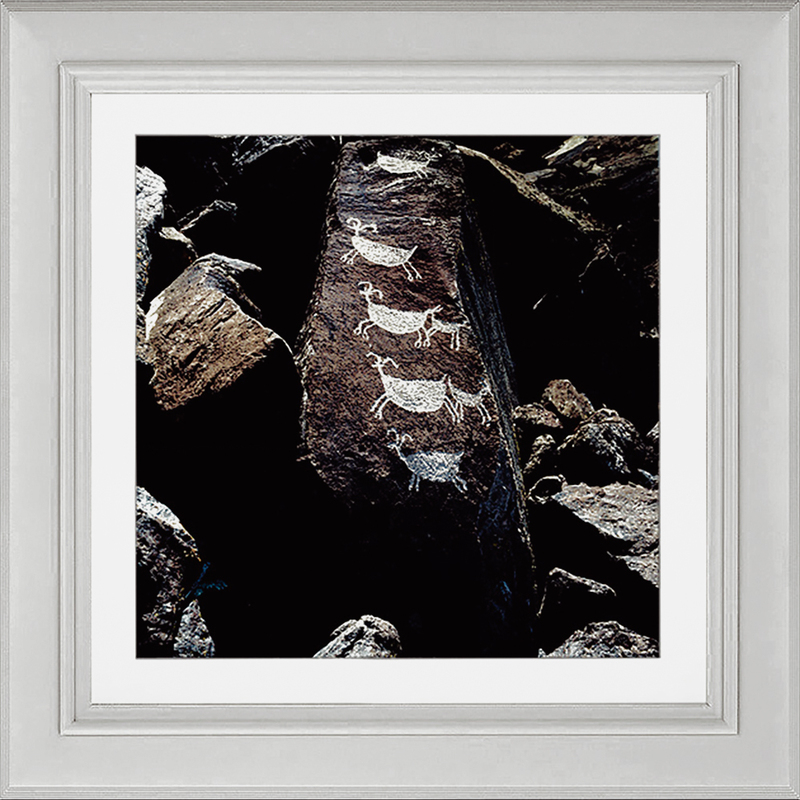 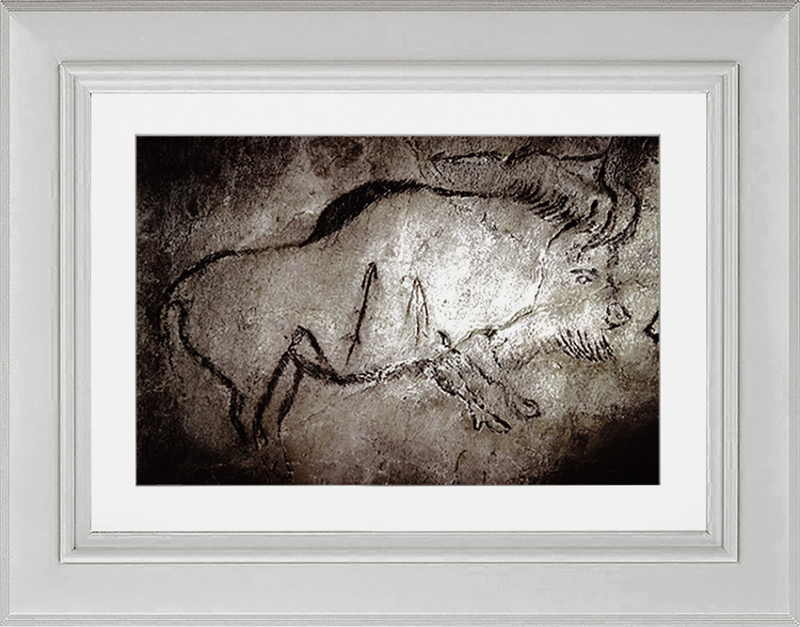 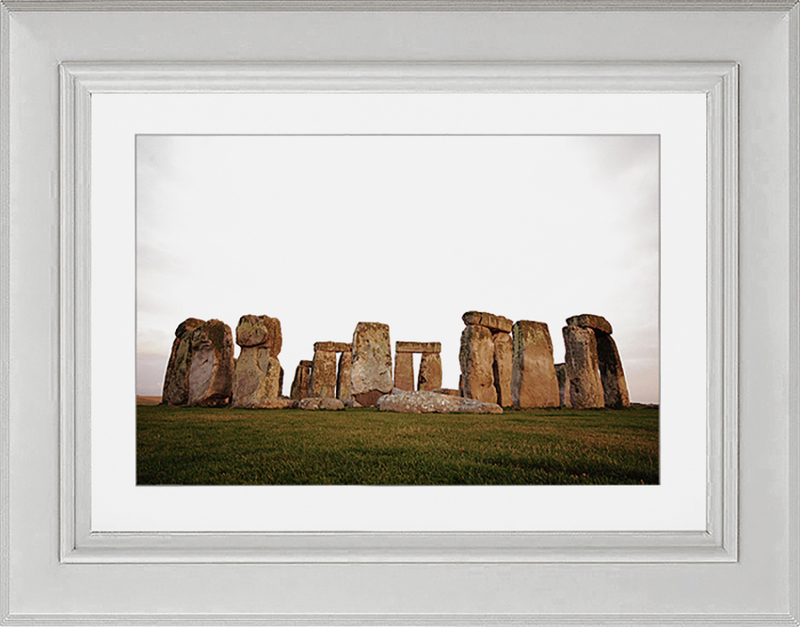 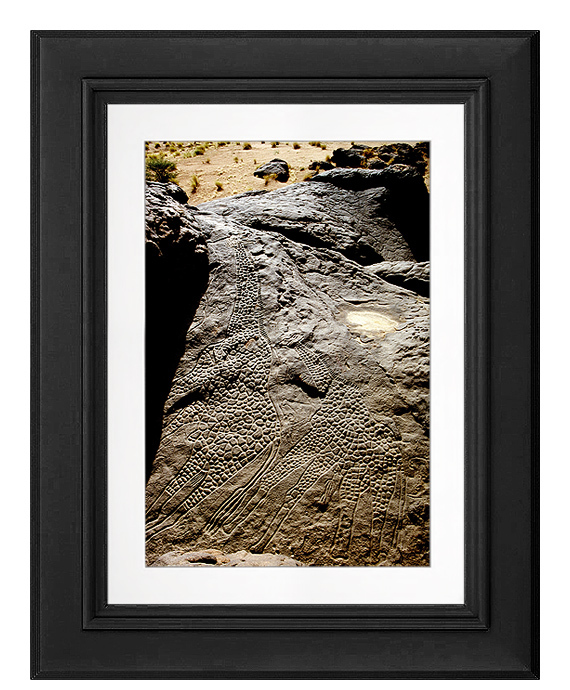 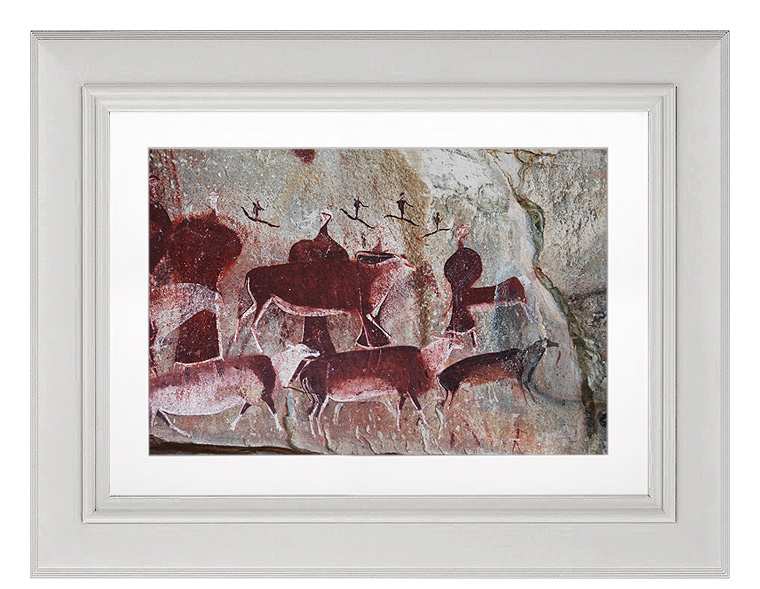 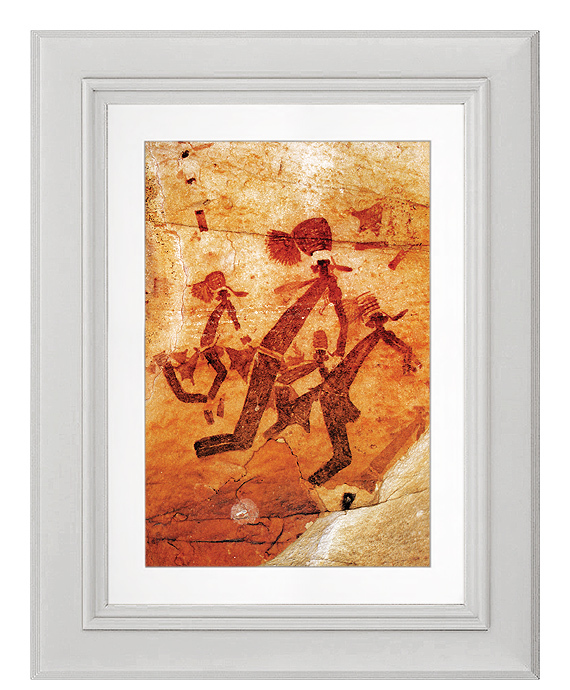 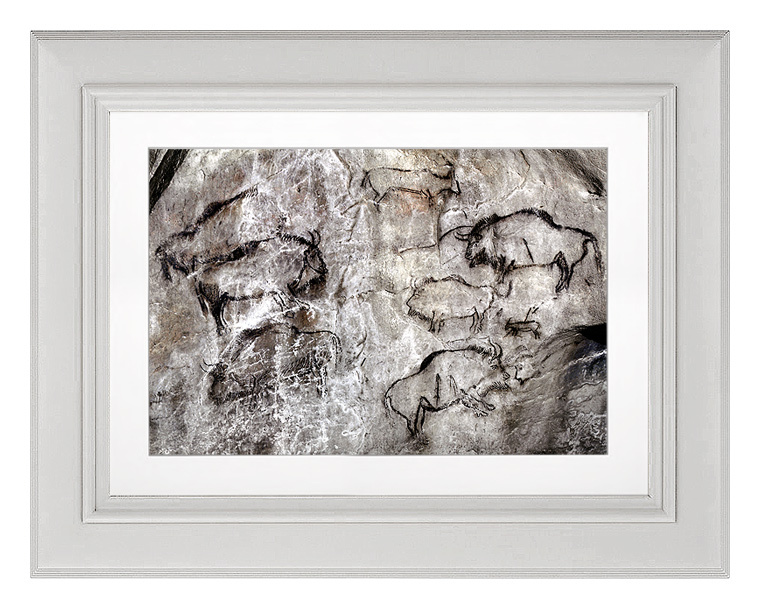 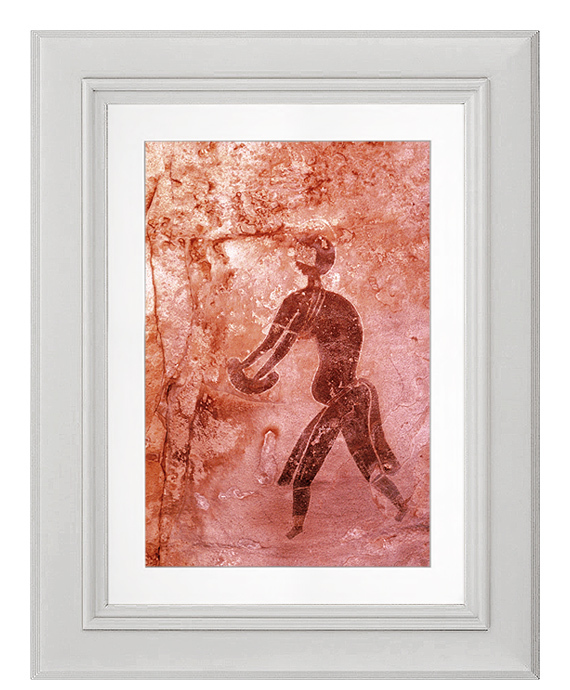 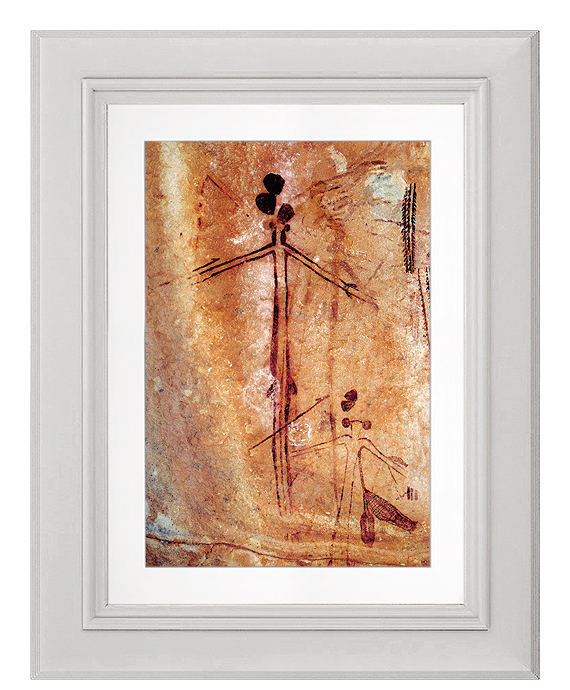 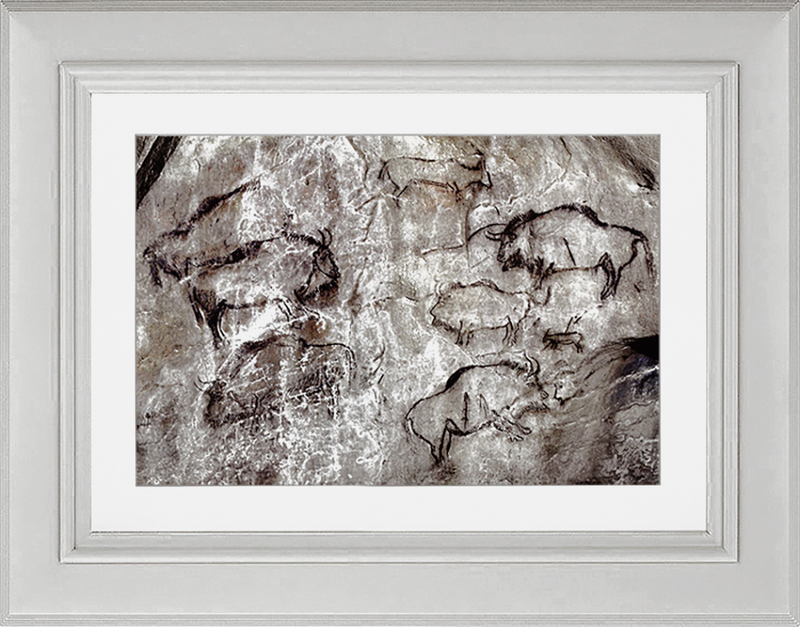 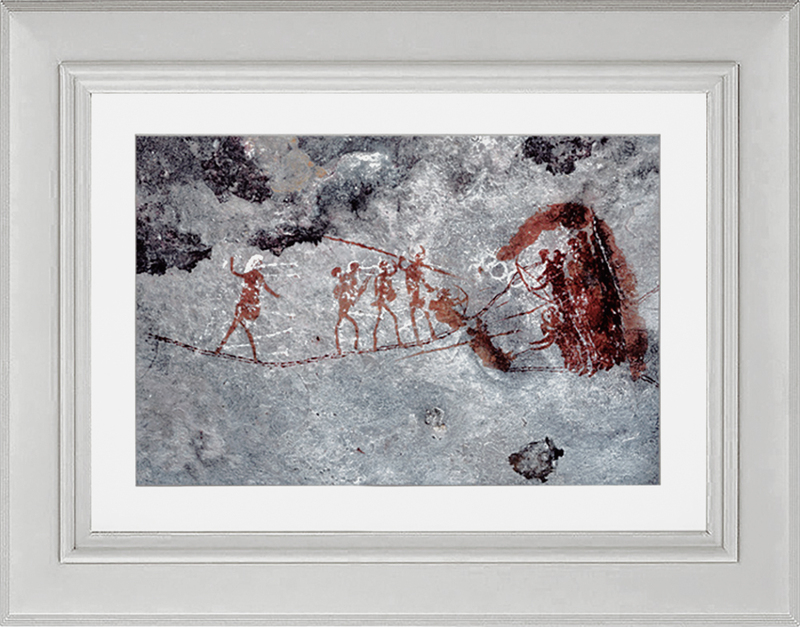 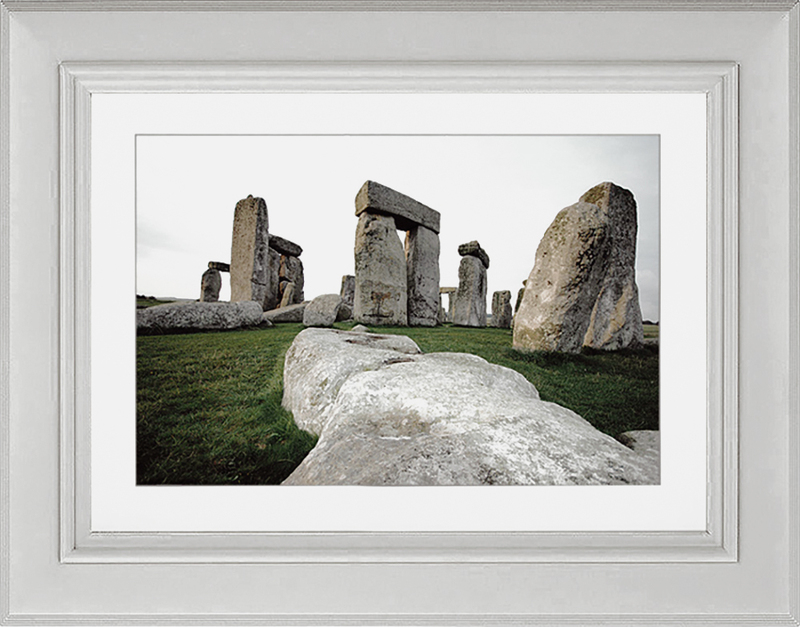 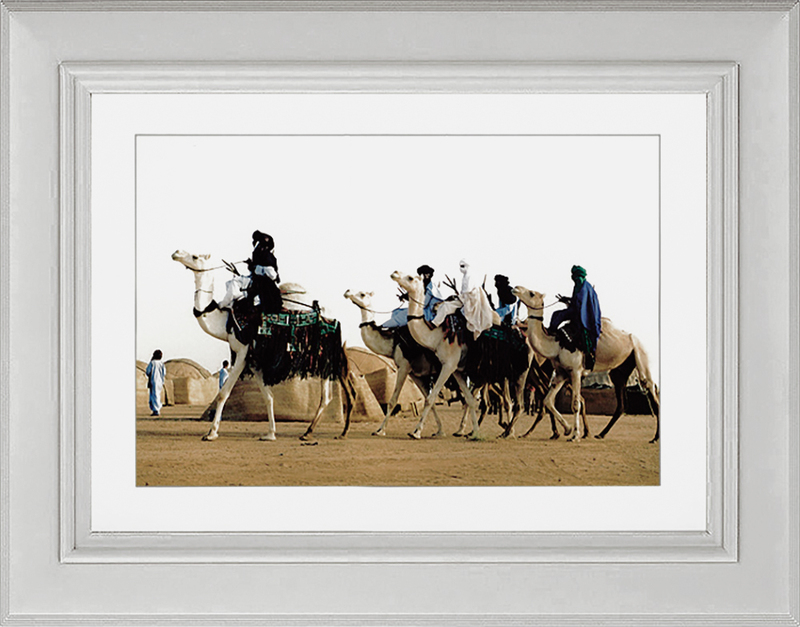 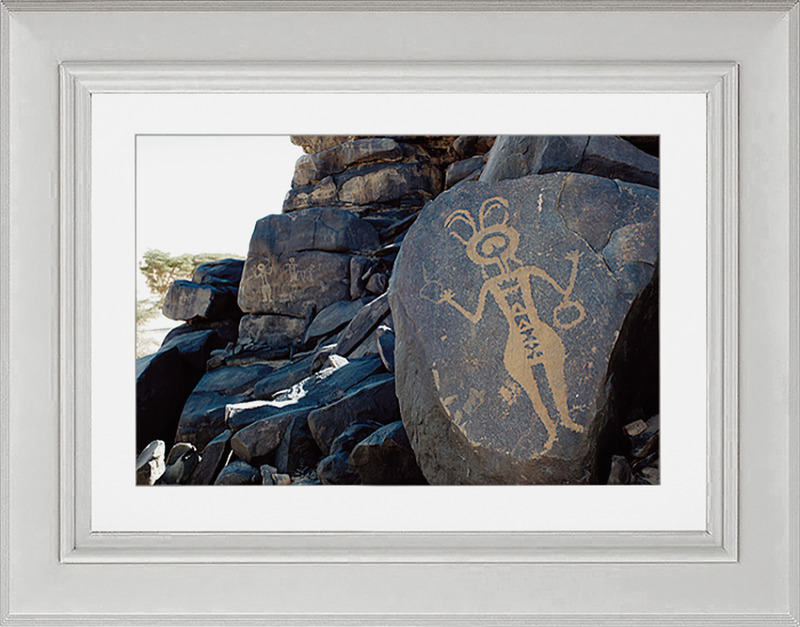 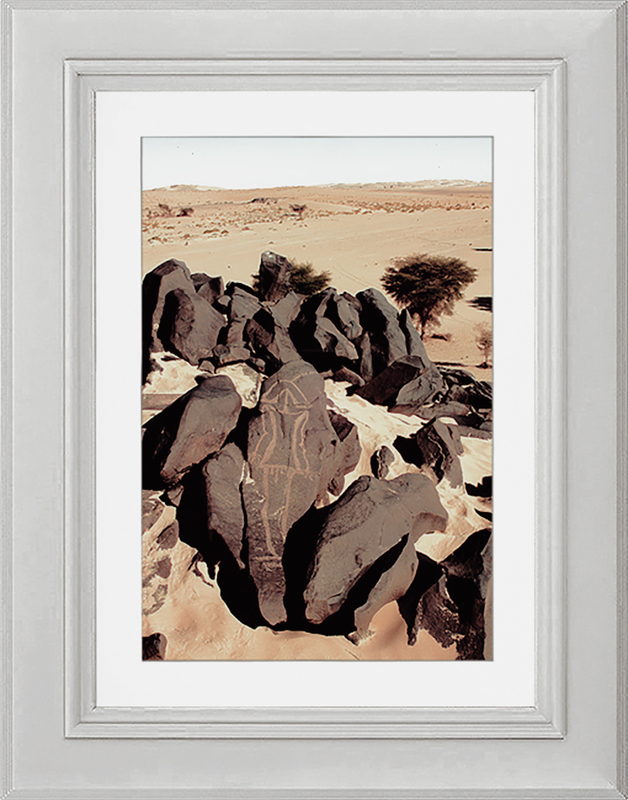 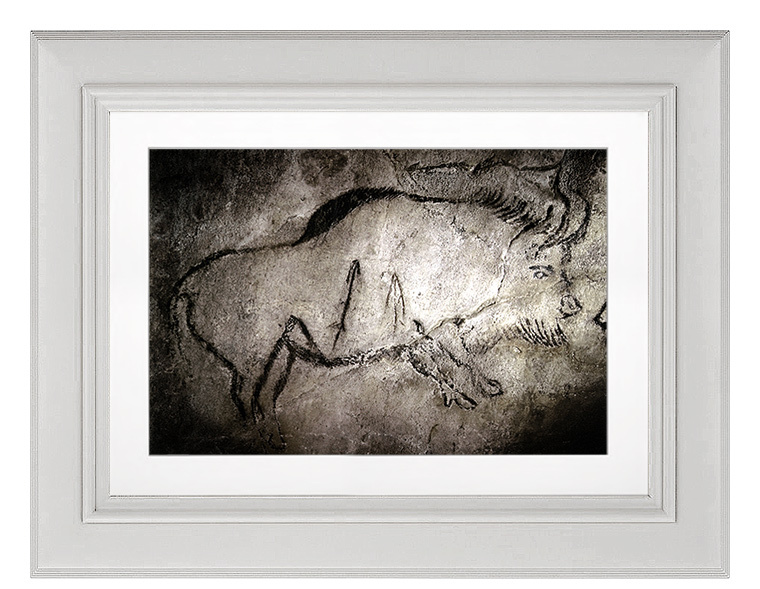 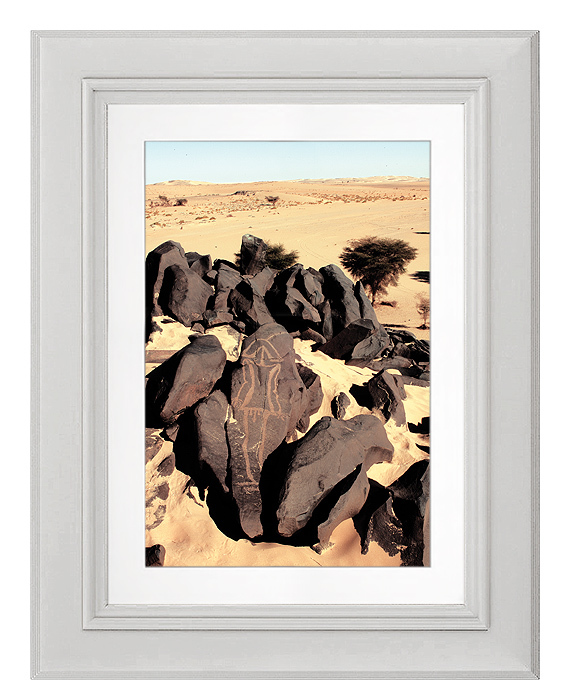 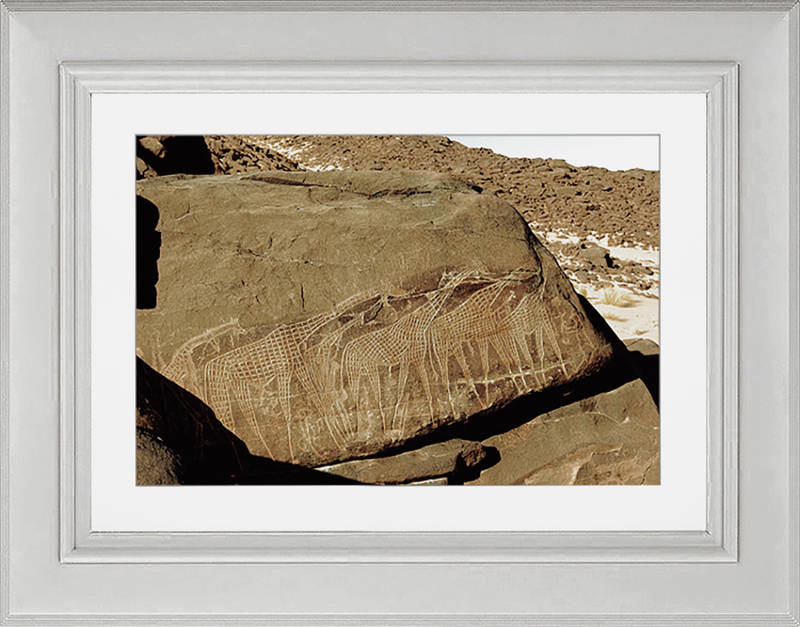 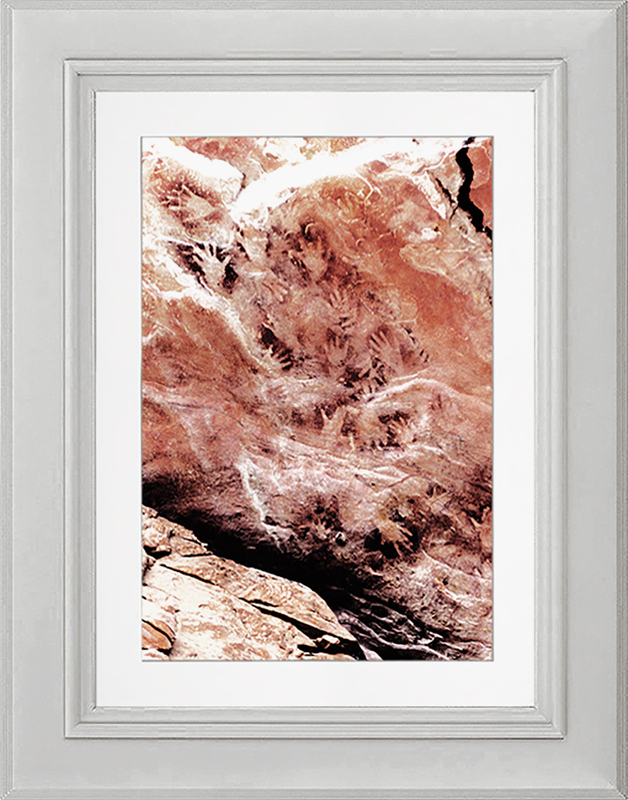 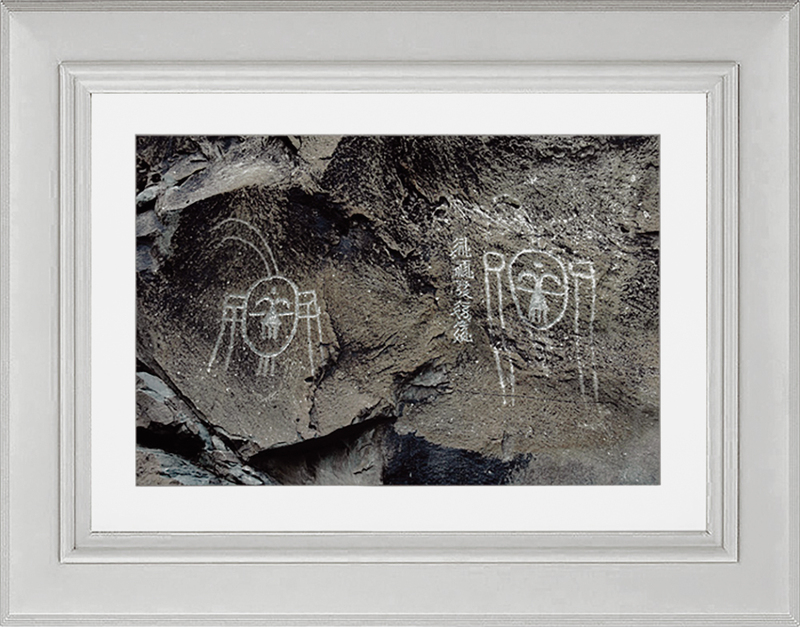 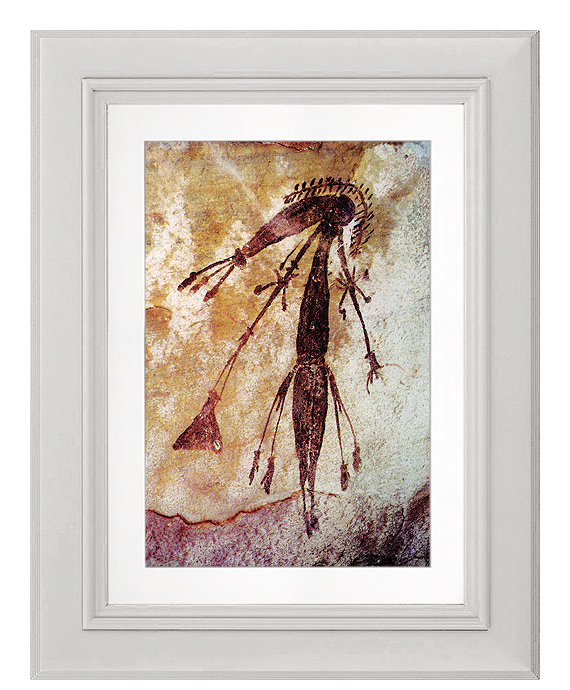 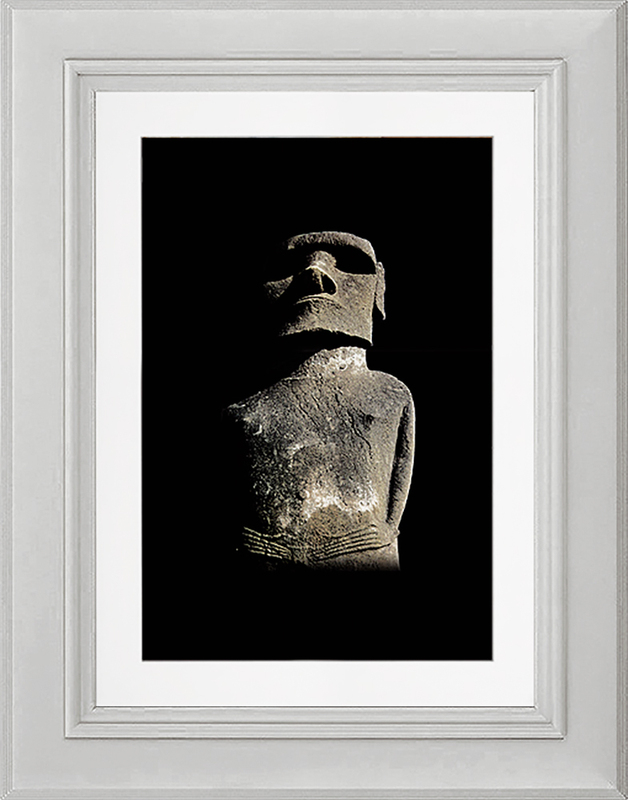 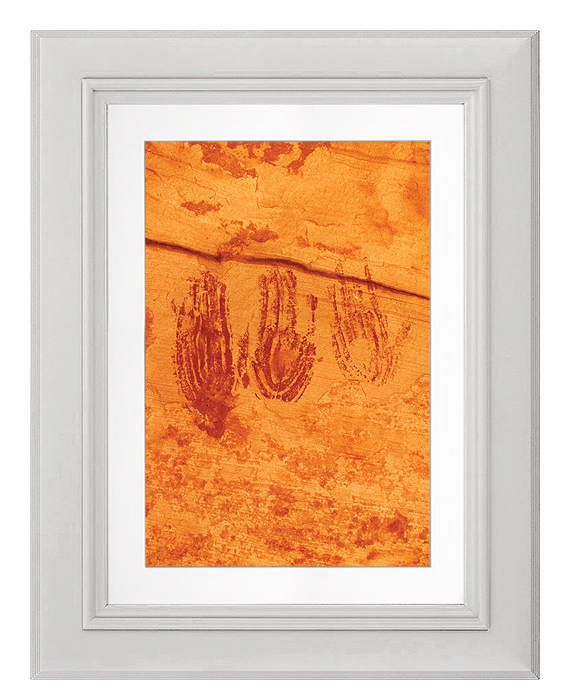 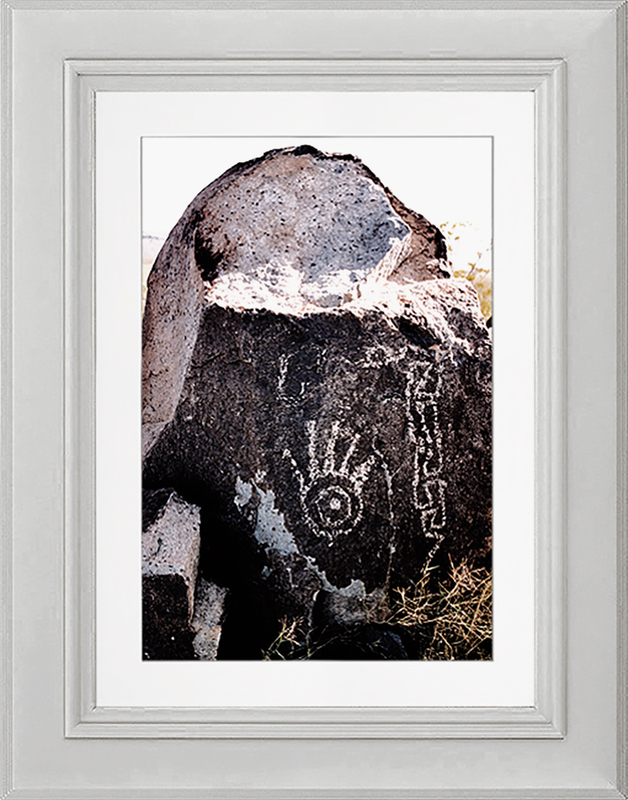 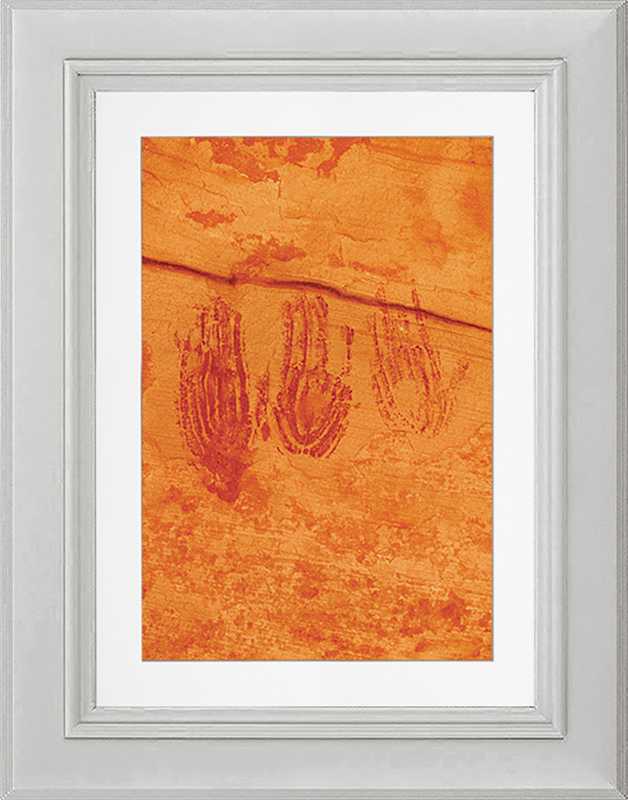 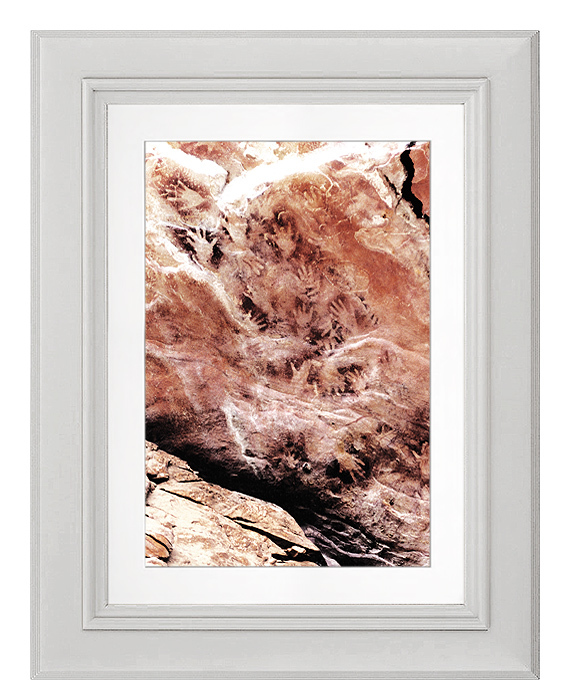 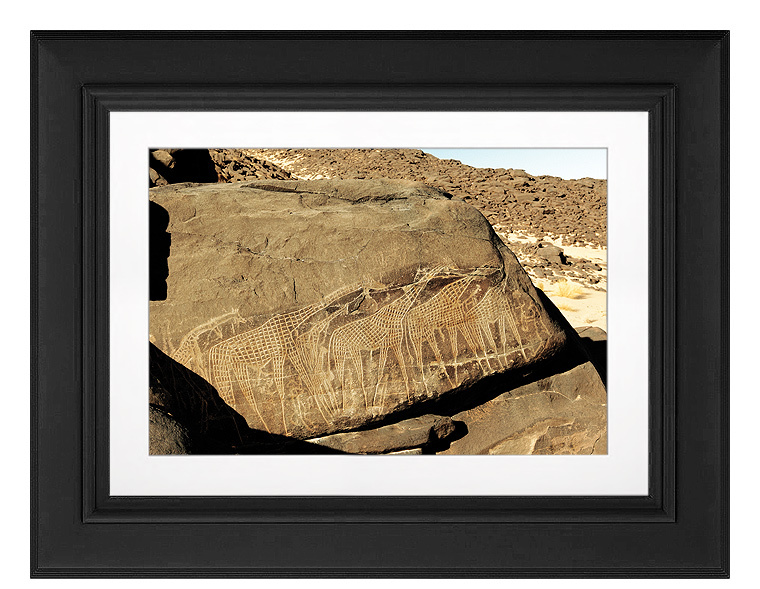 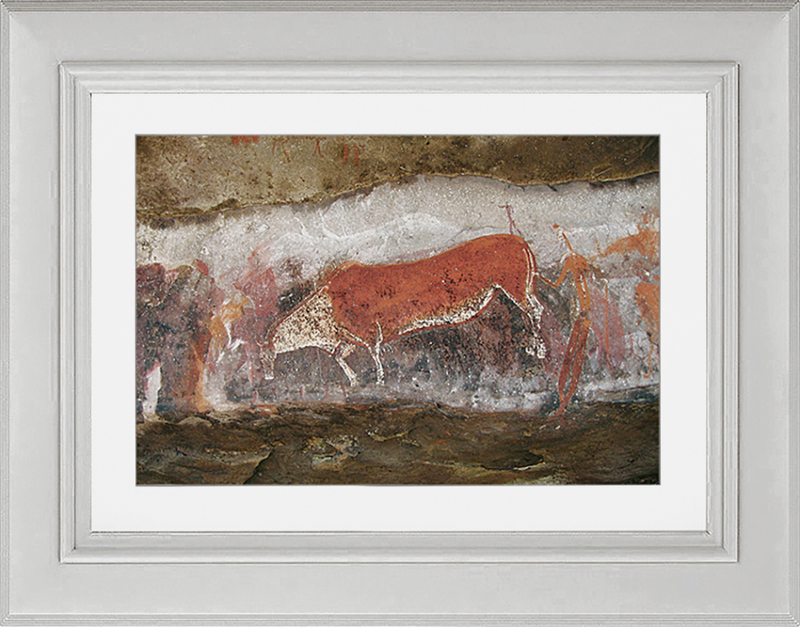 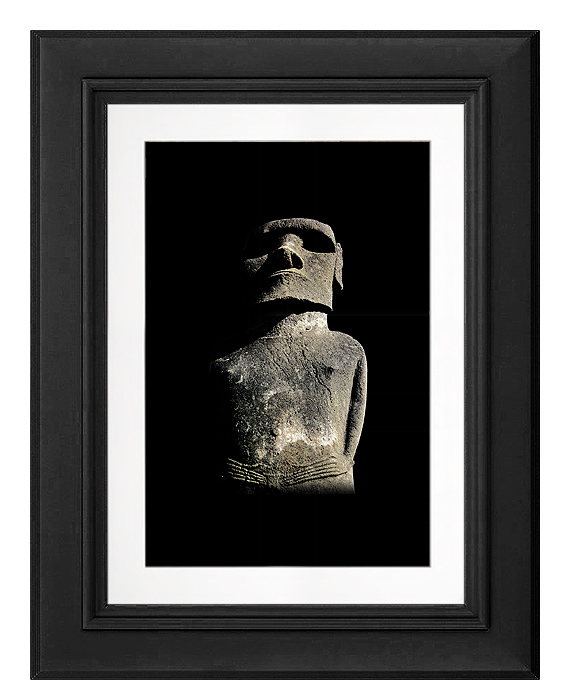 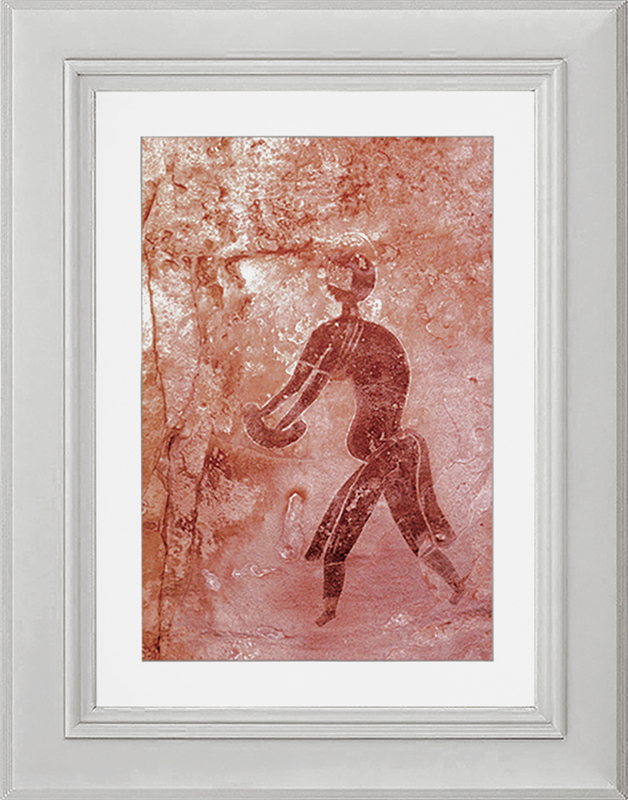 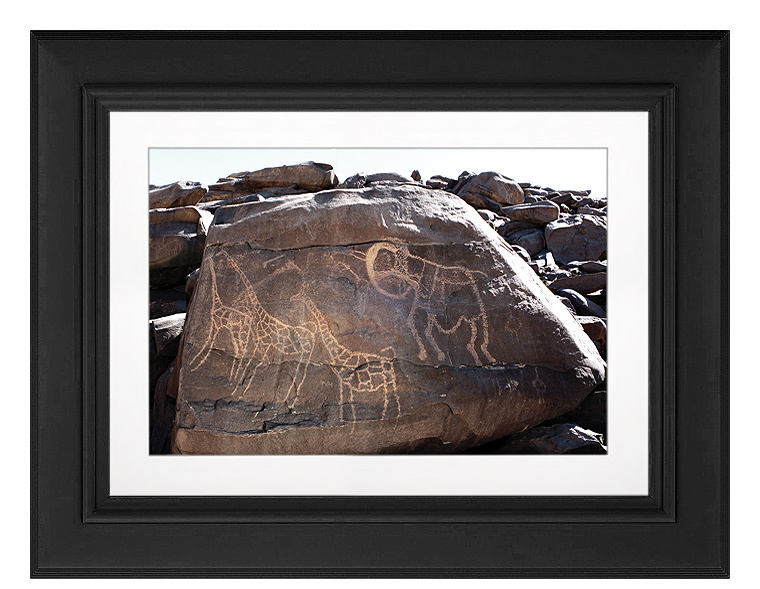 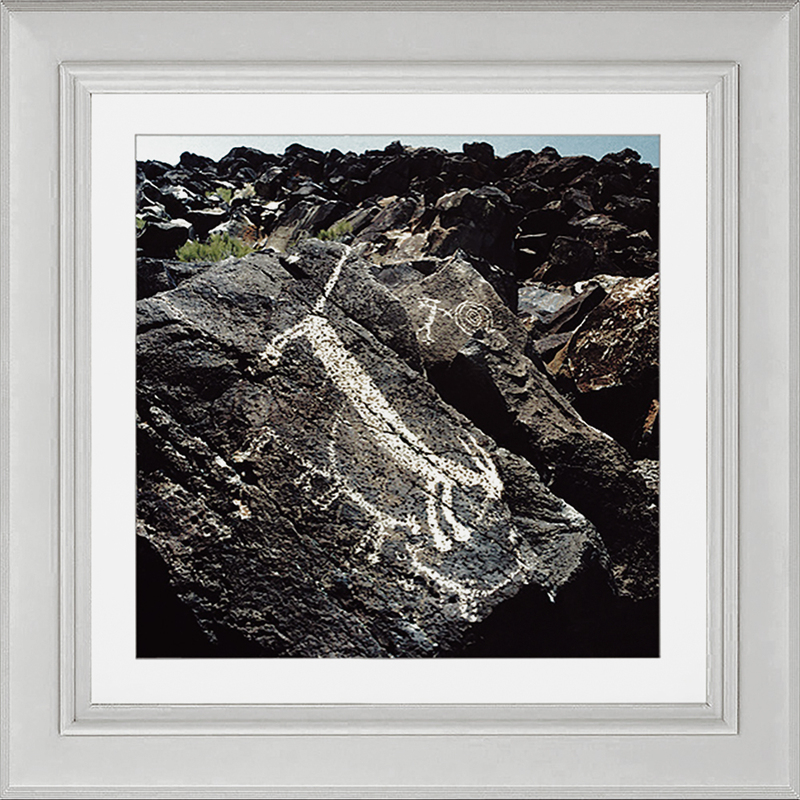 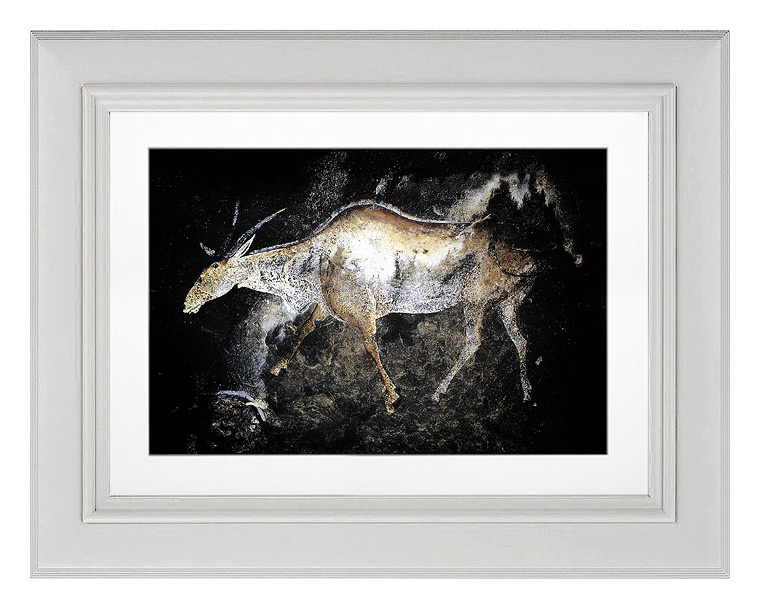 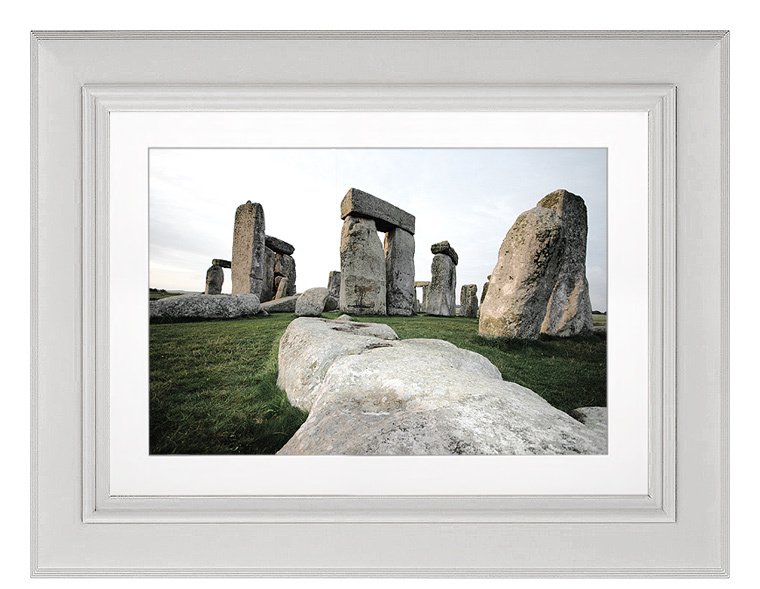 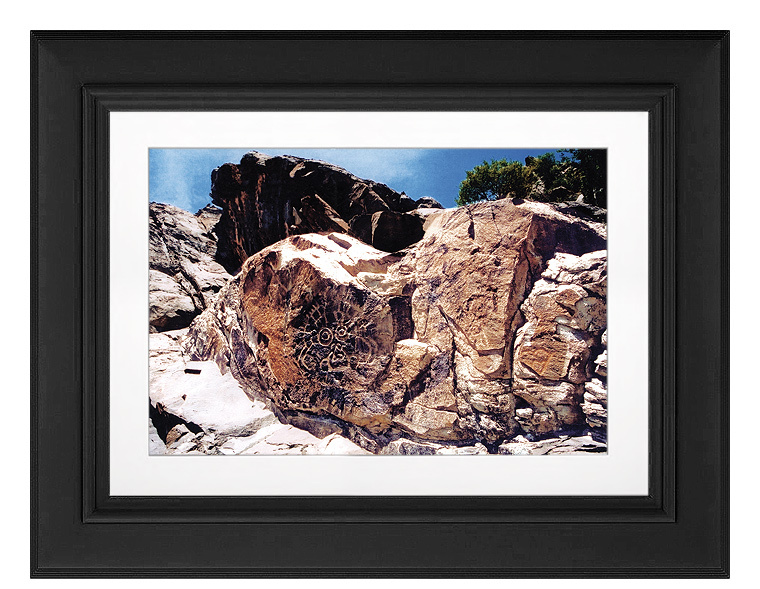 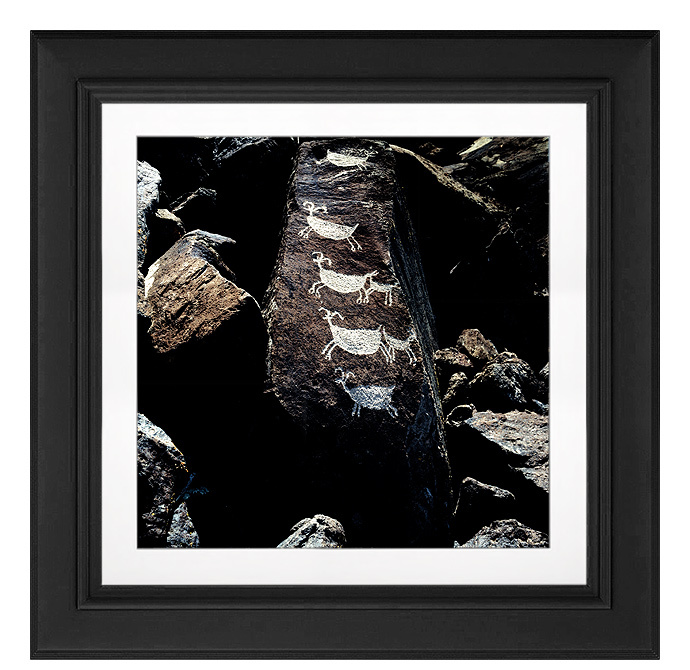 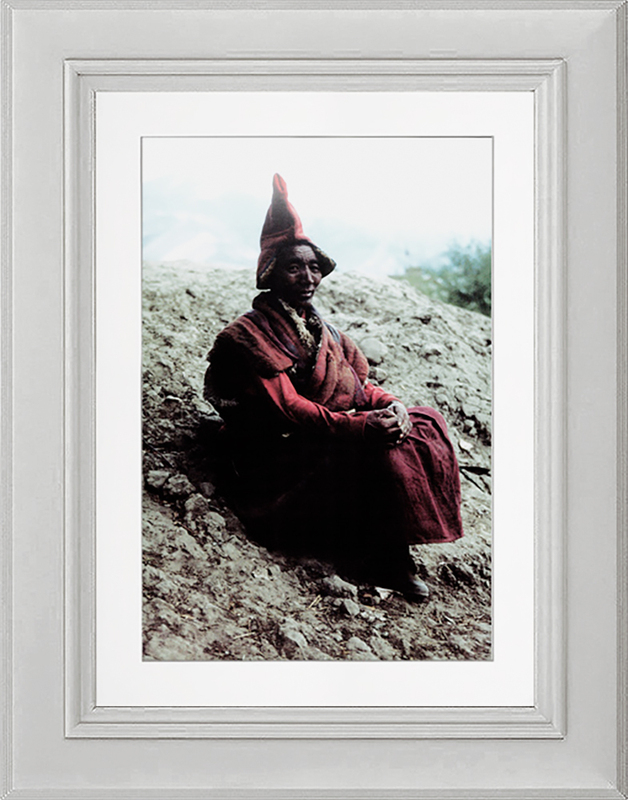 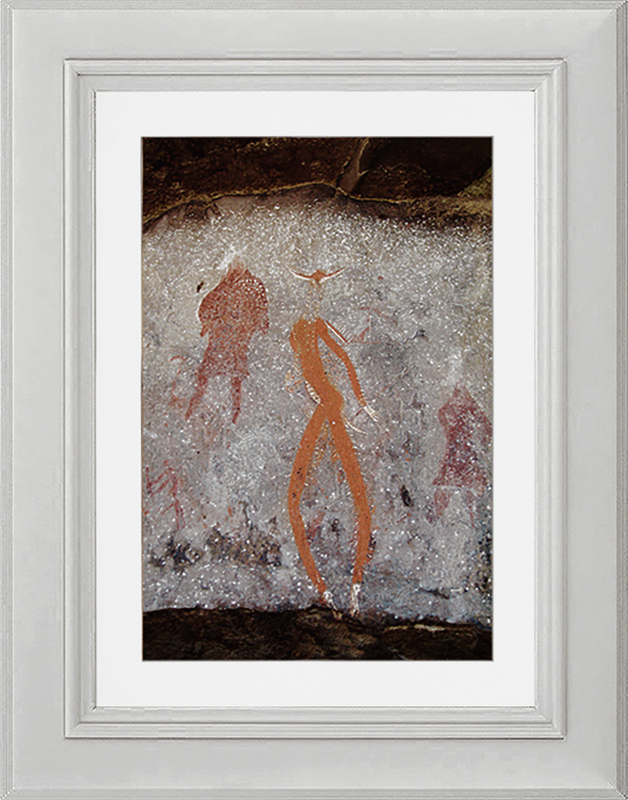 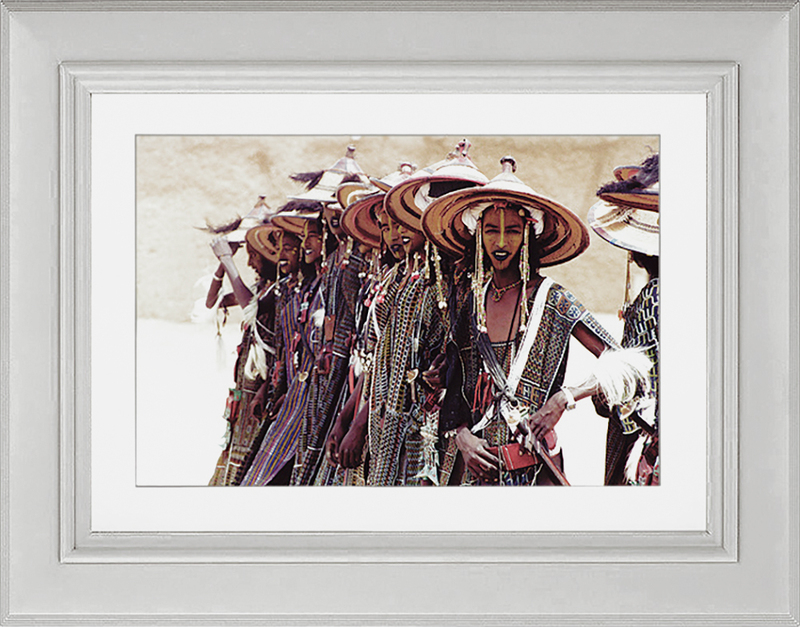 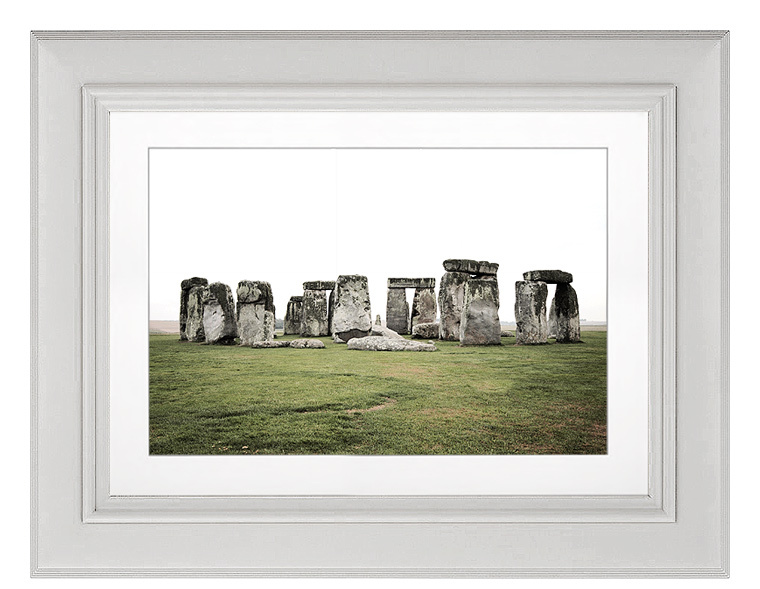 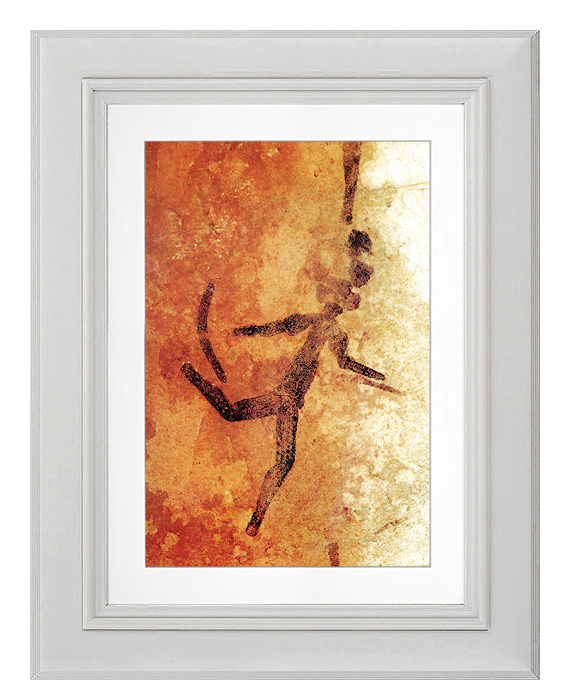 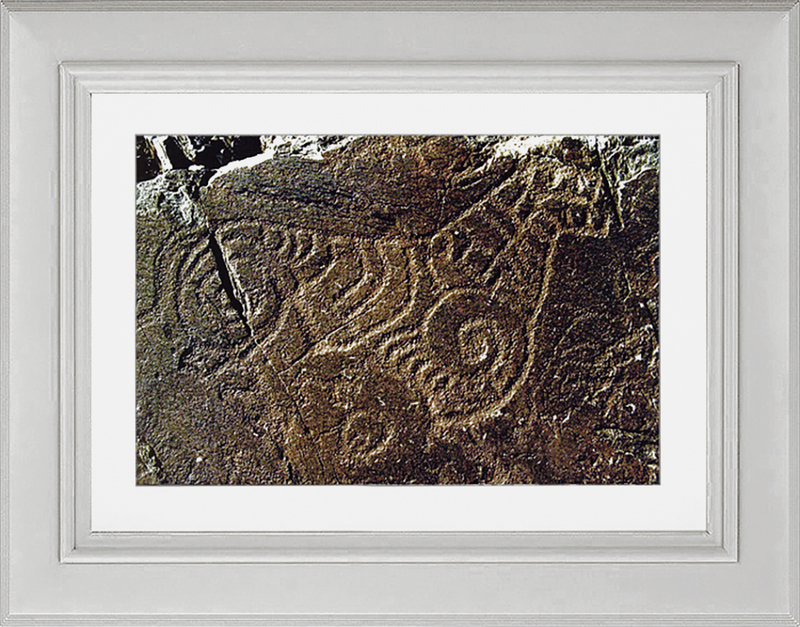 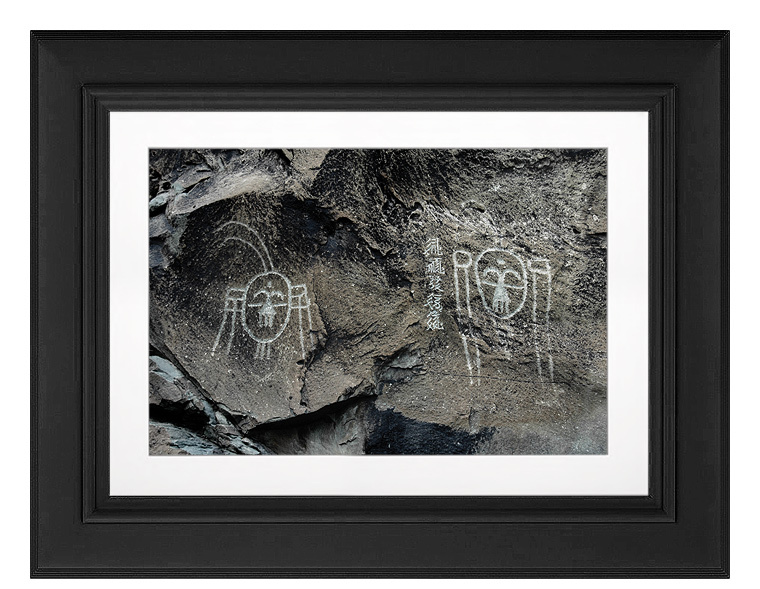 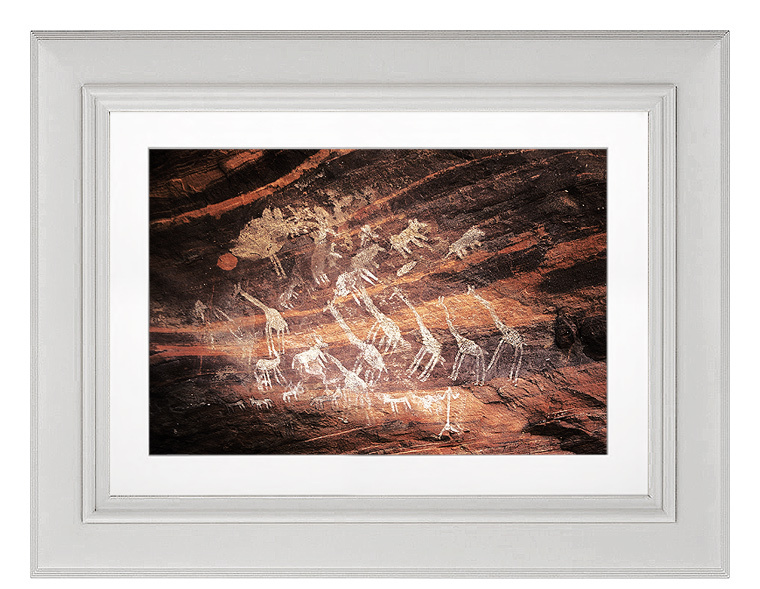 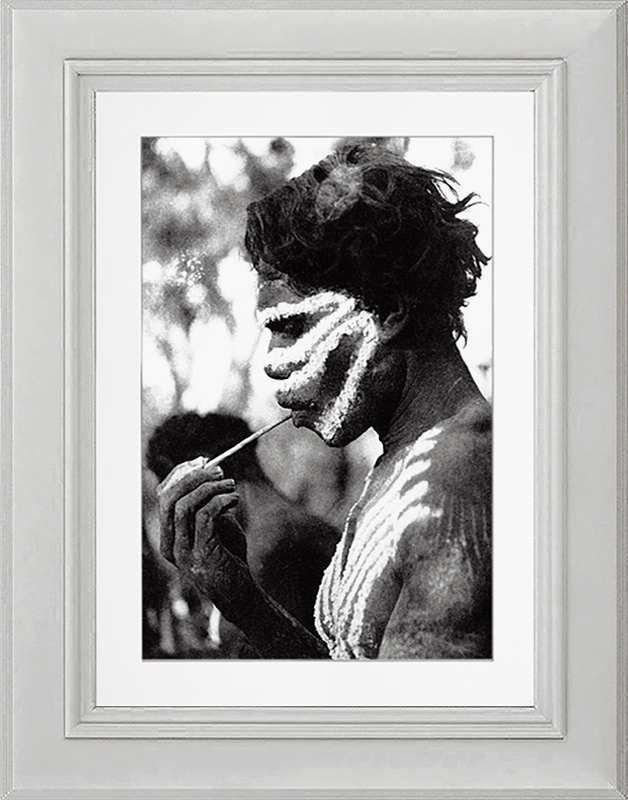 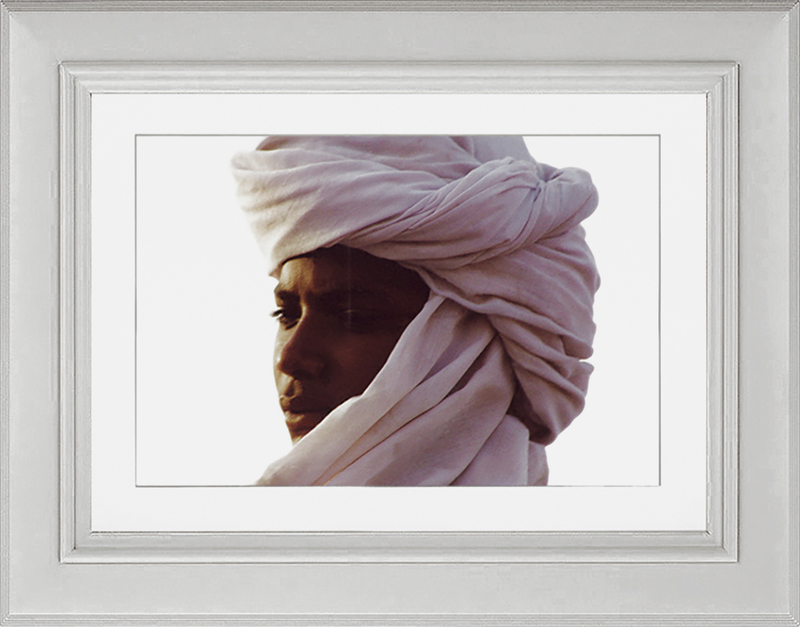 From the cave wall to your own wall, our popular collection of Limited Edition prints has now been expanded to 48, chosen specifically by members of the Bradshaw Foundation’s Advisory Board, to form the 'Legacy' Collection. 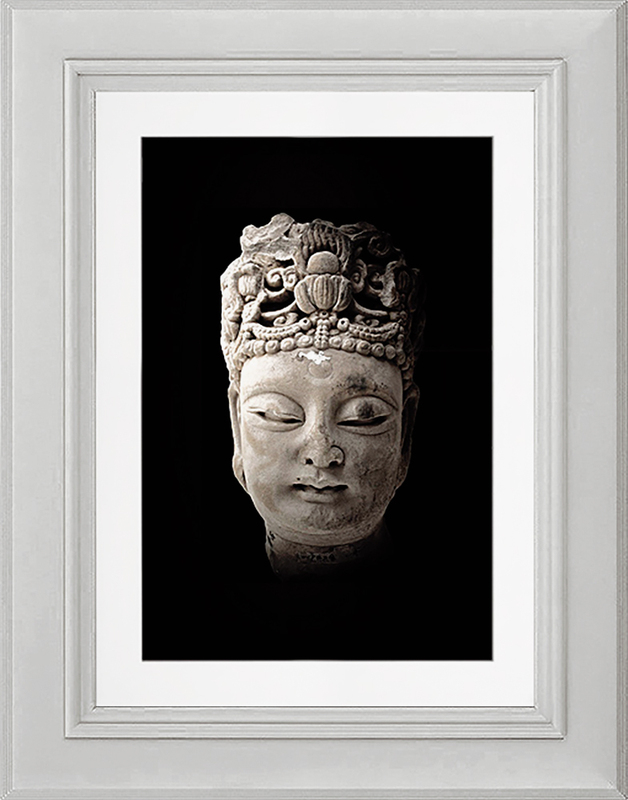 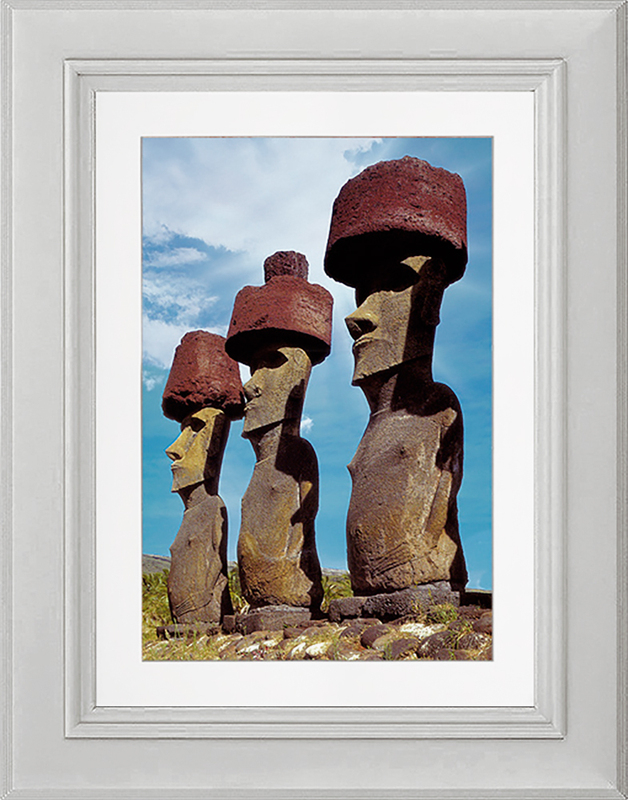 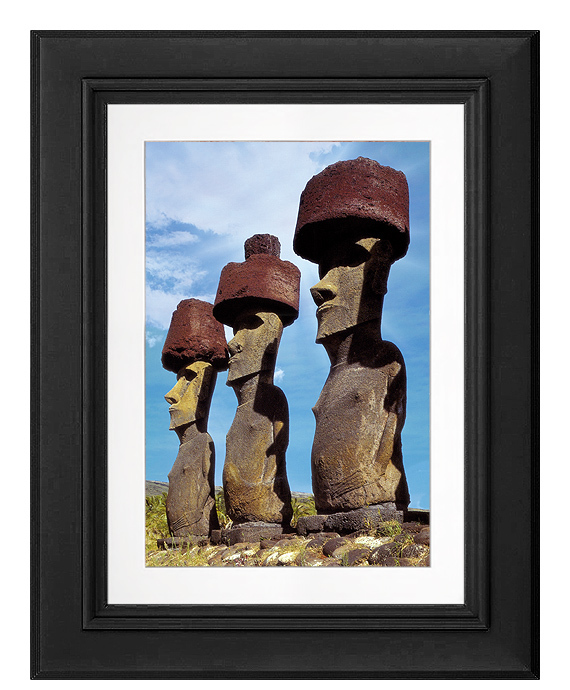 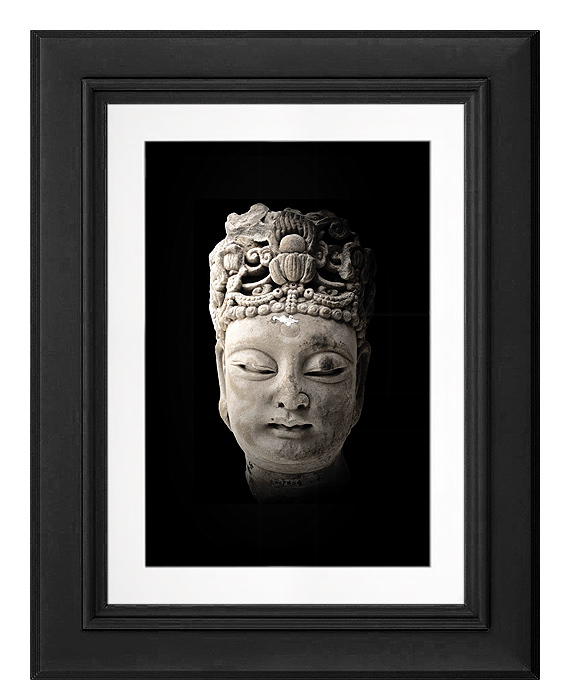 Celebrate the artistic legacy of our ancestors, and enjoy the rich diversity of cultures from around the world in your own home. 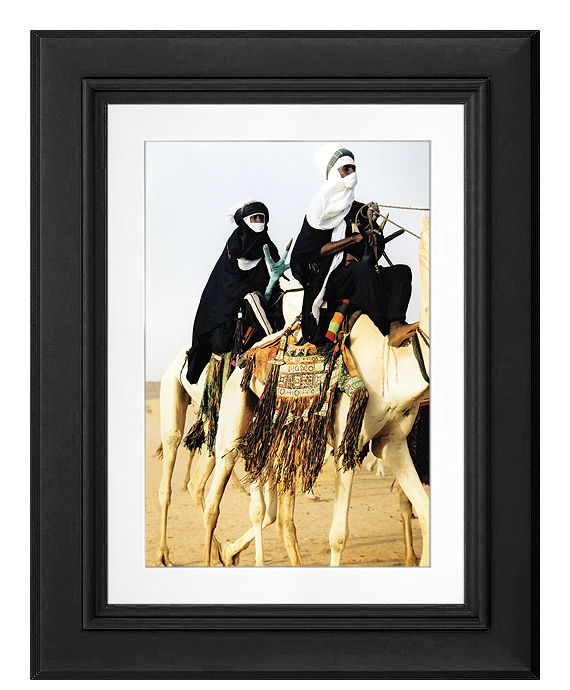 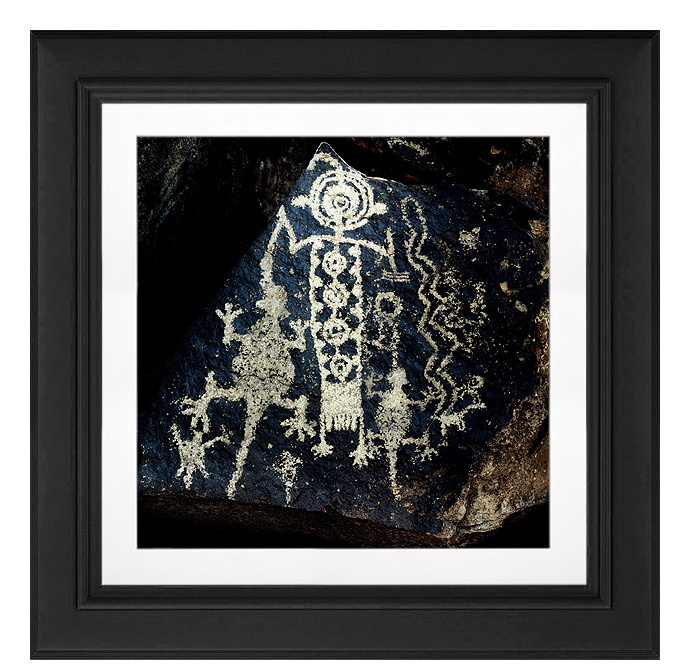 These unique 12" x 8" [North America 11" x 11"] satin prints are available individually or as sets. 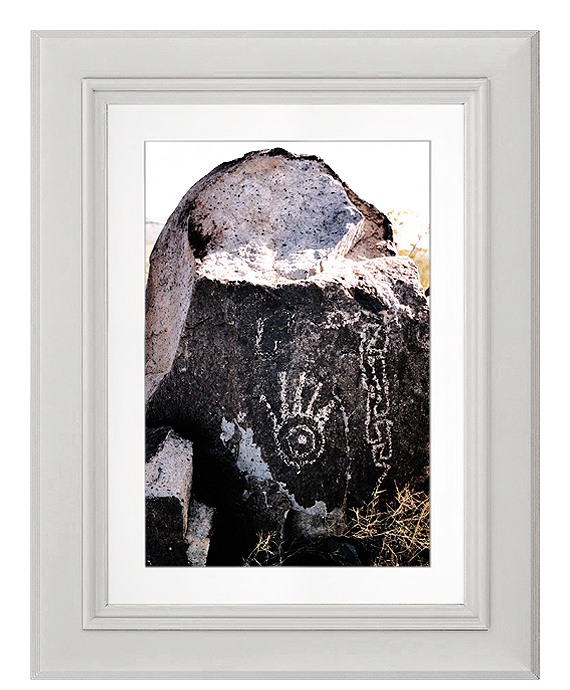 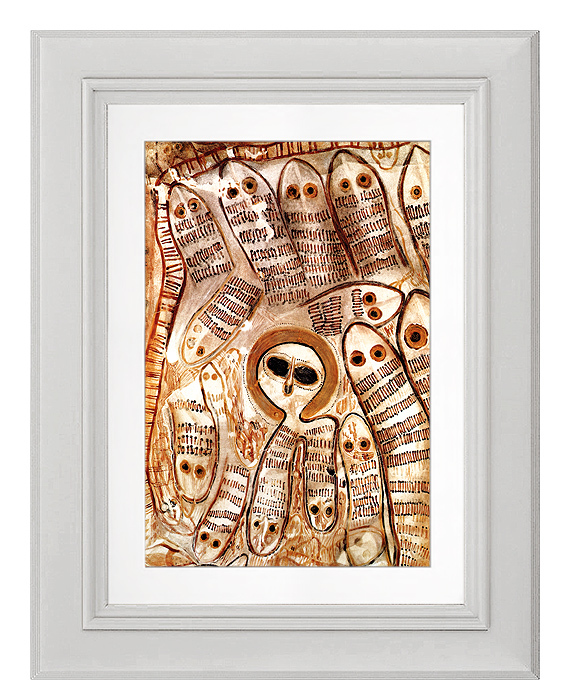 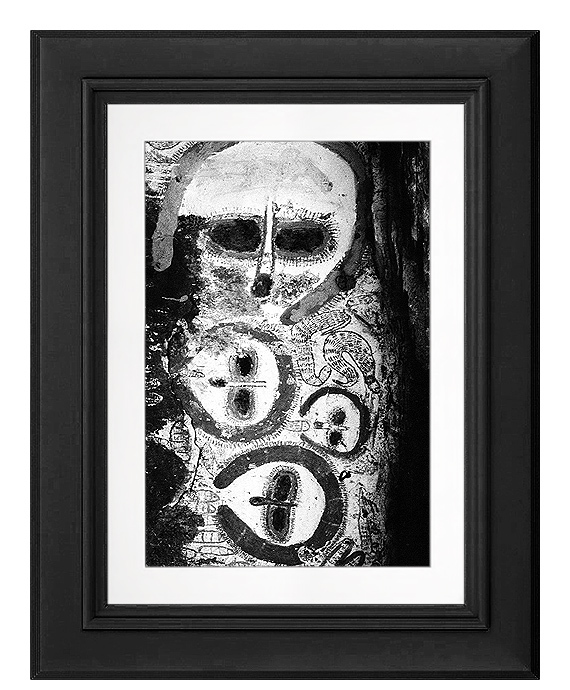 Each individual print run is limited to 500, hand-numbered and signed by the Bradshaw Foundation. 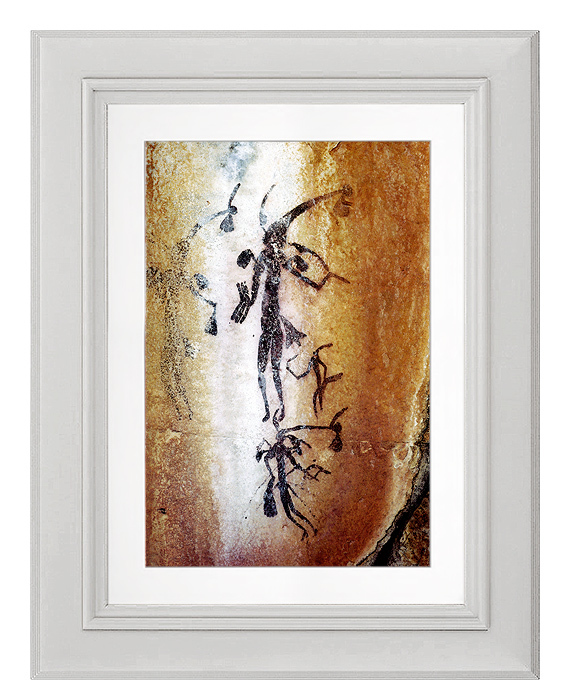 For the true collector, why not purchase the entire 48 print 'Legacy' Collection Box Set, or gift it to a friend or relative? 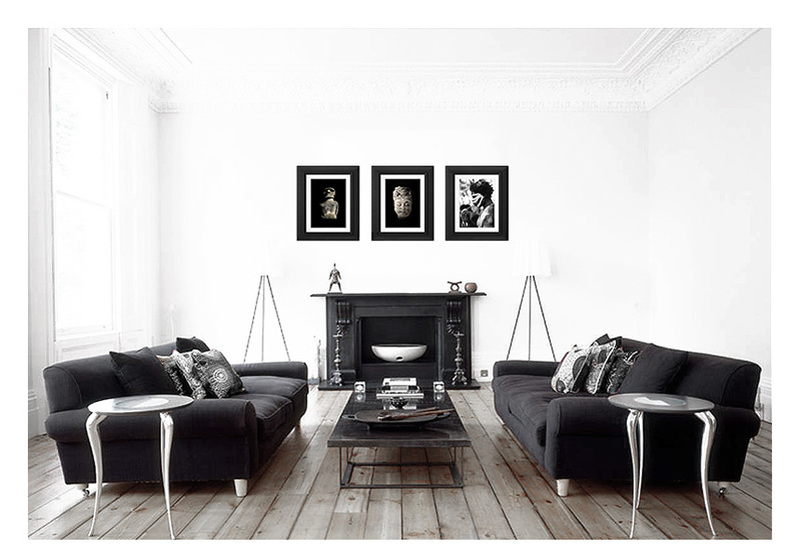 The Bradshaw Foundation retains copyright on all images. 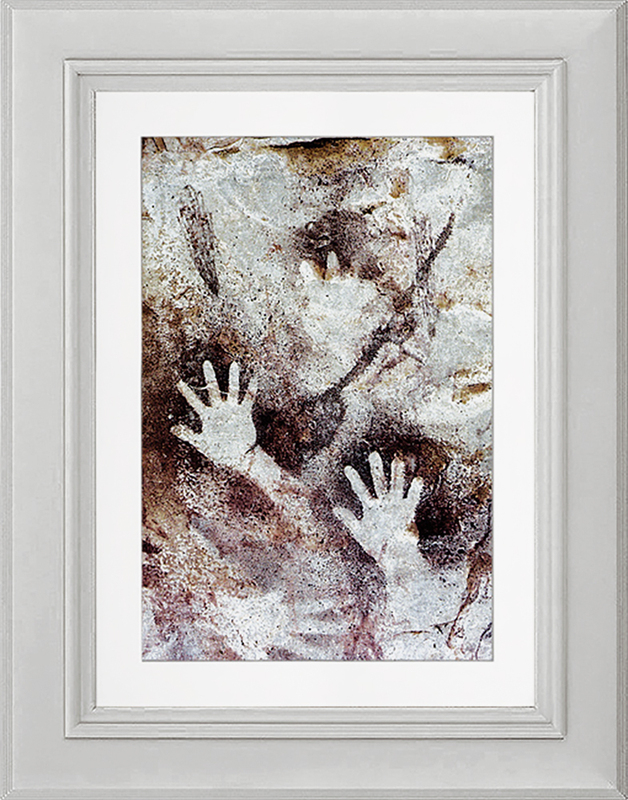 They may not be re-used or distributed to others without express written permission from the Bradshaw Foundation.